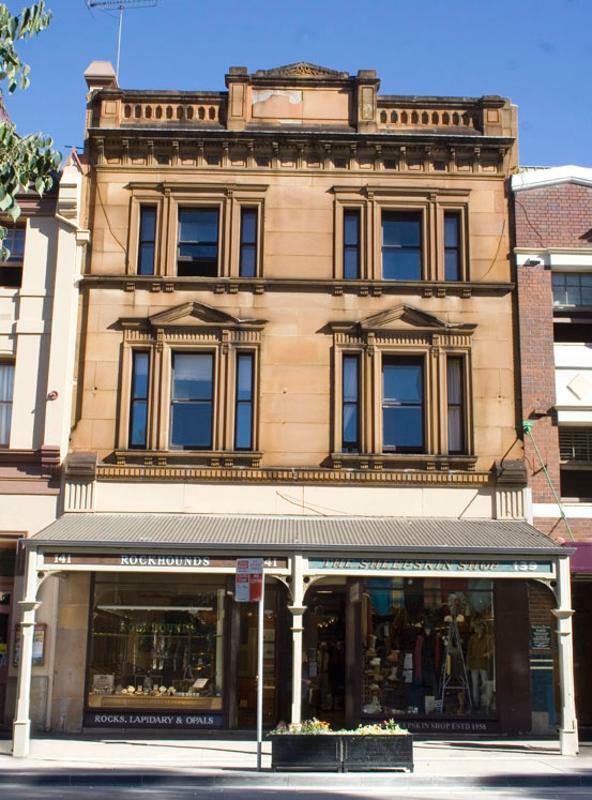 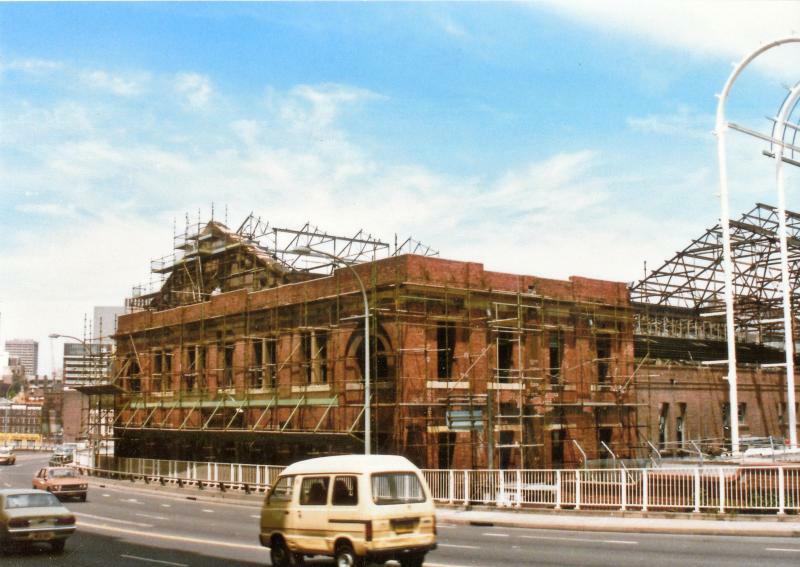 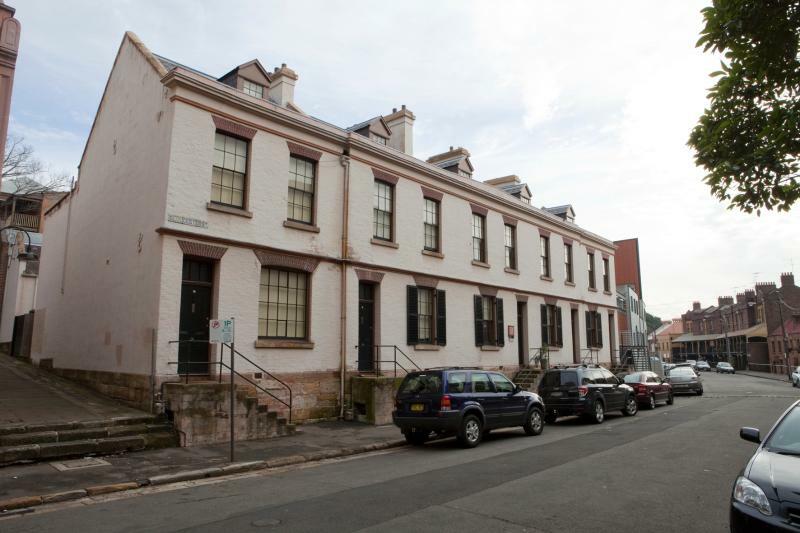 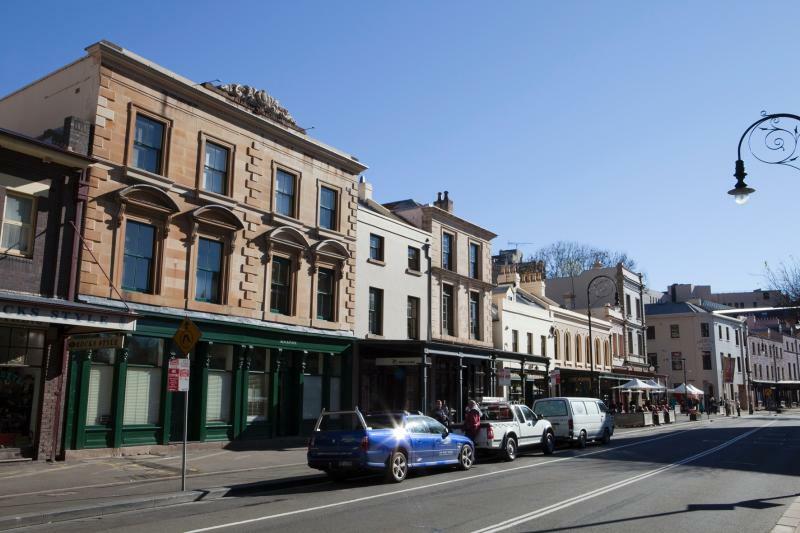 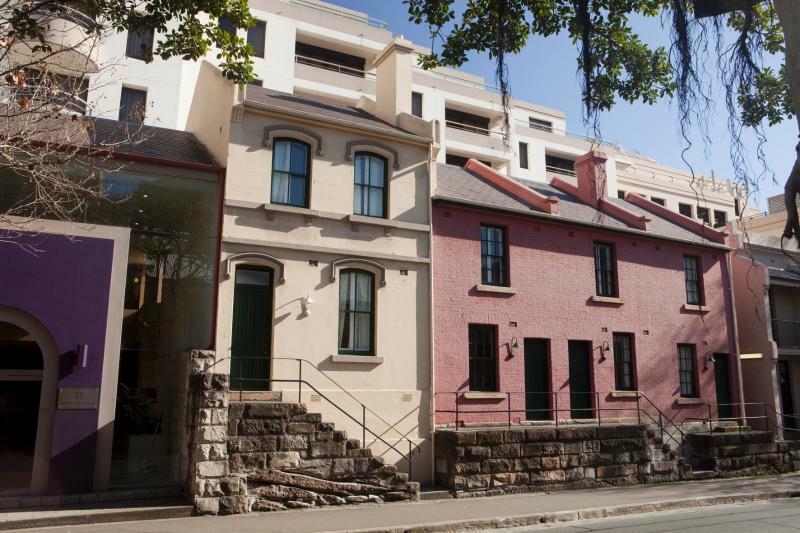 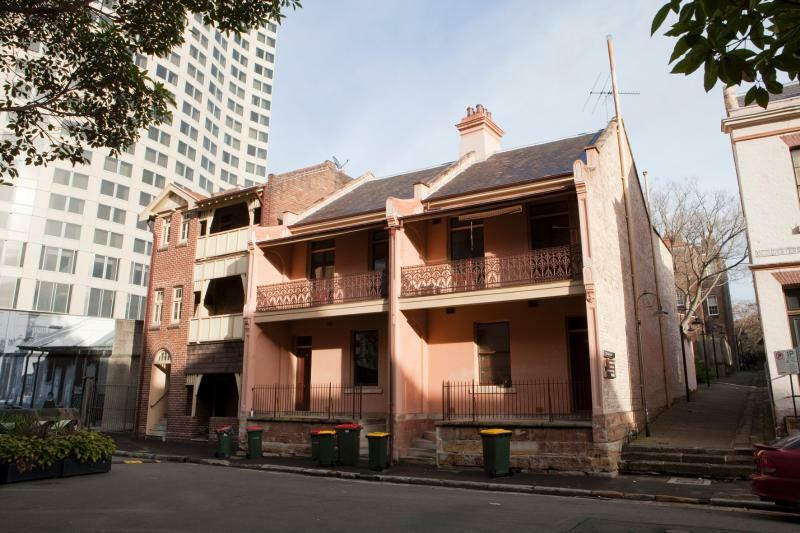 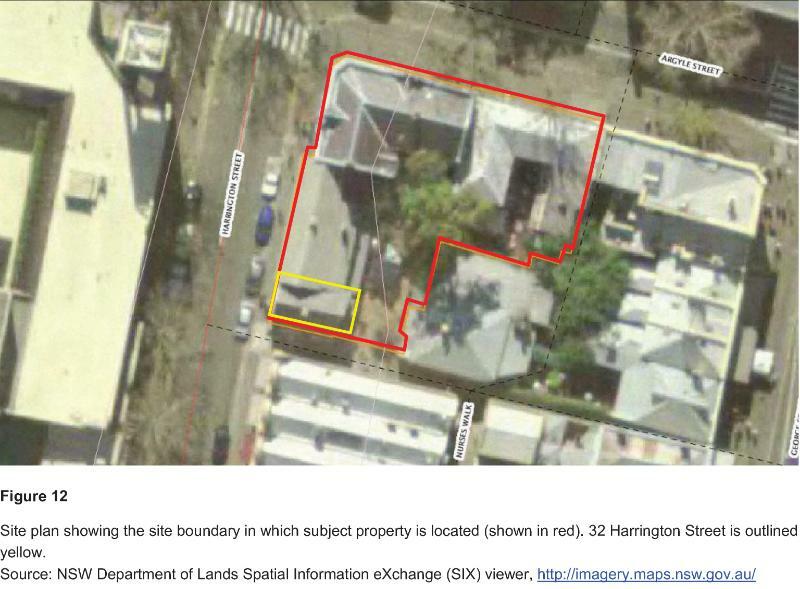 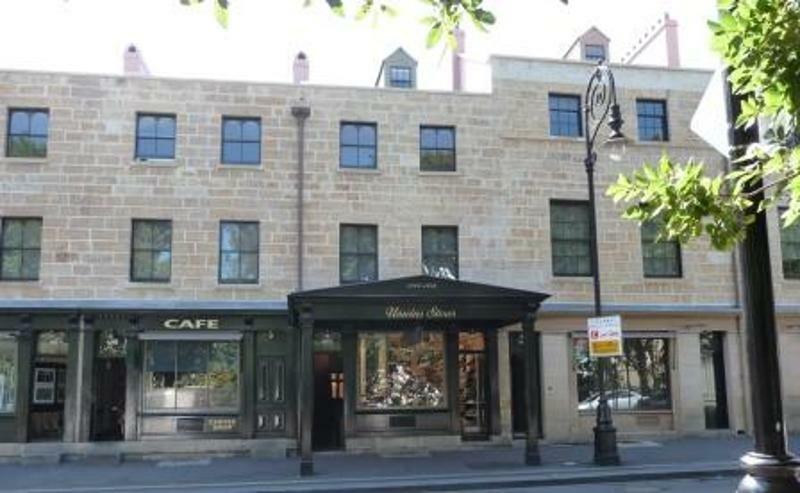 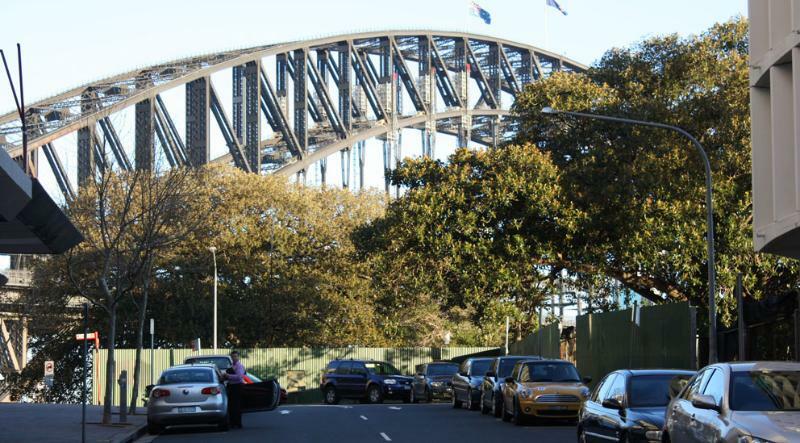 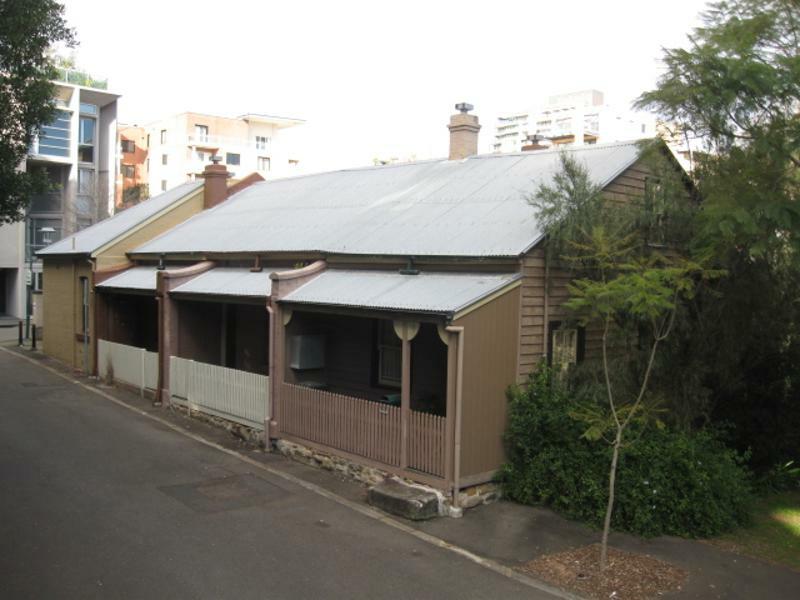 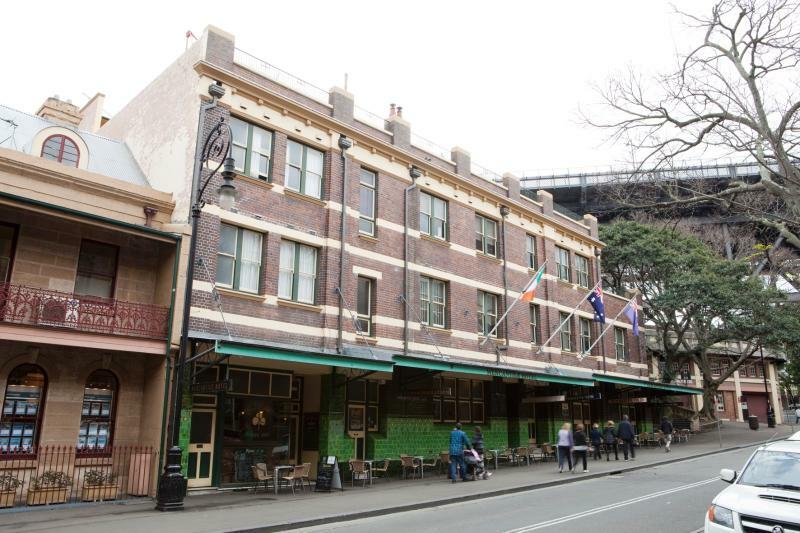 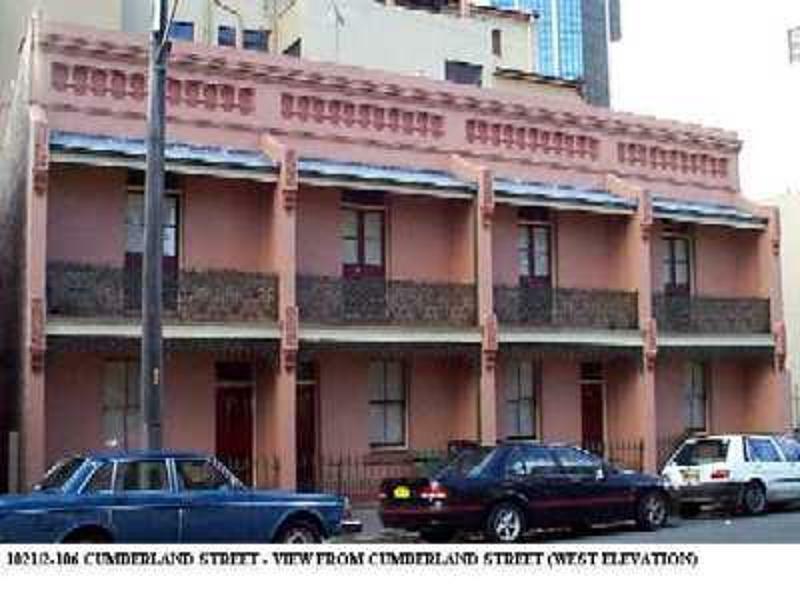 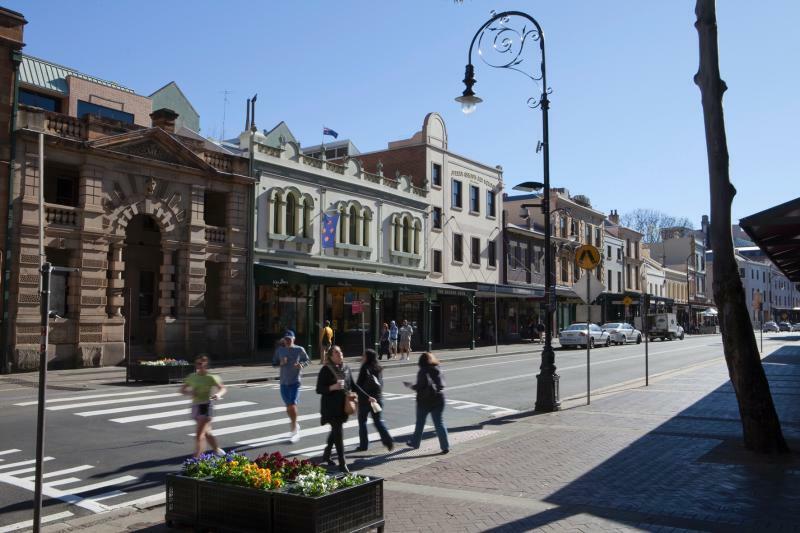 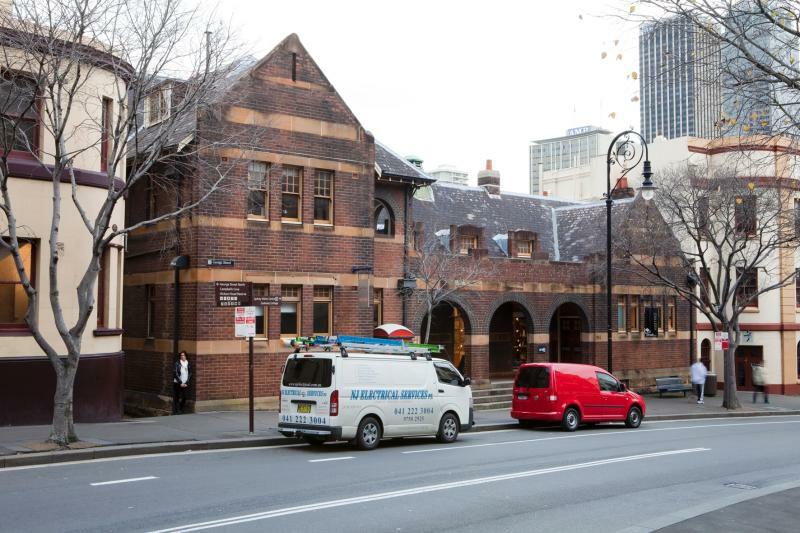 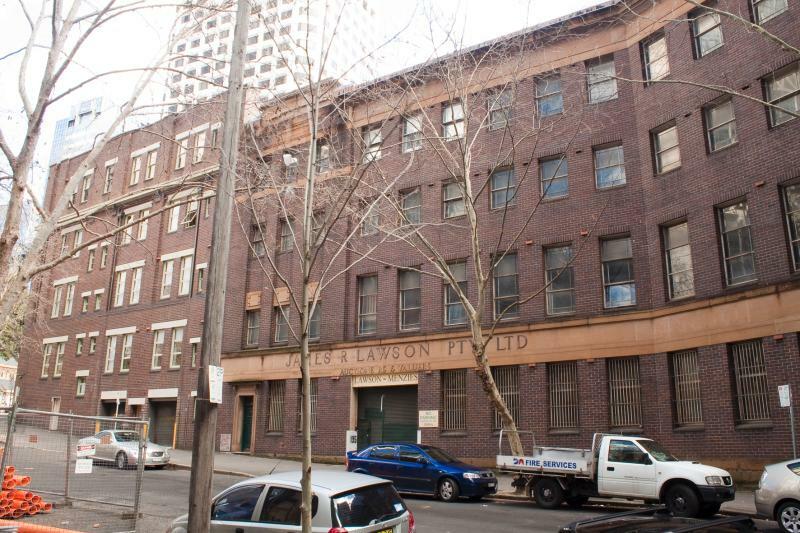 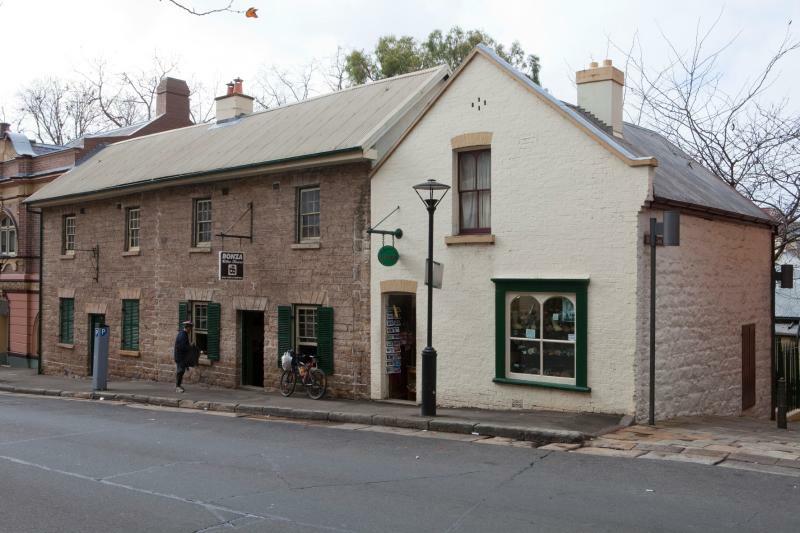 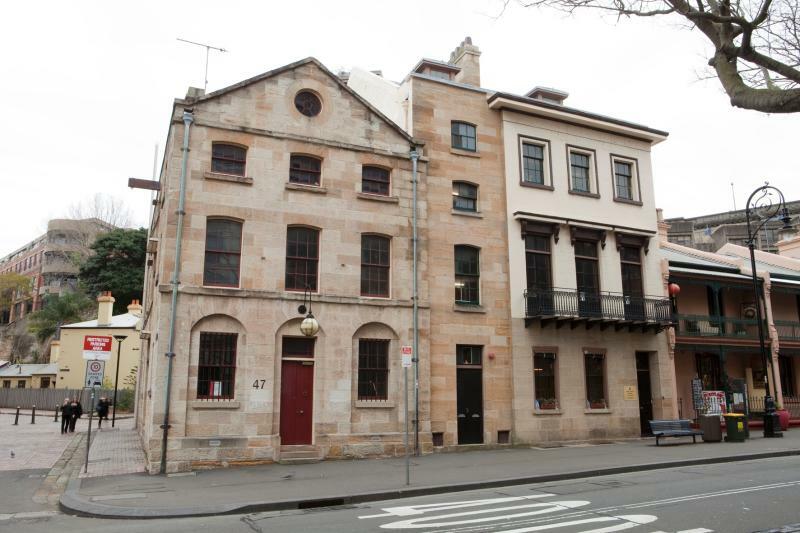 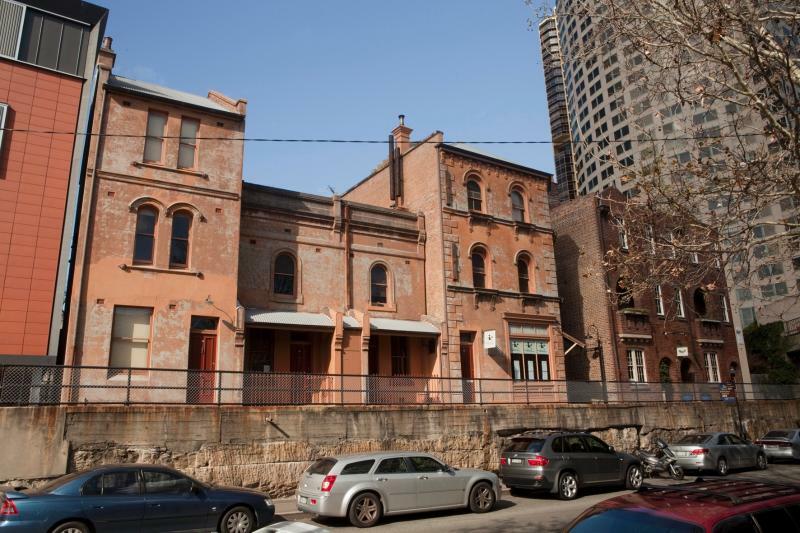 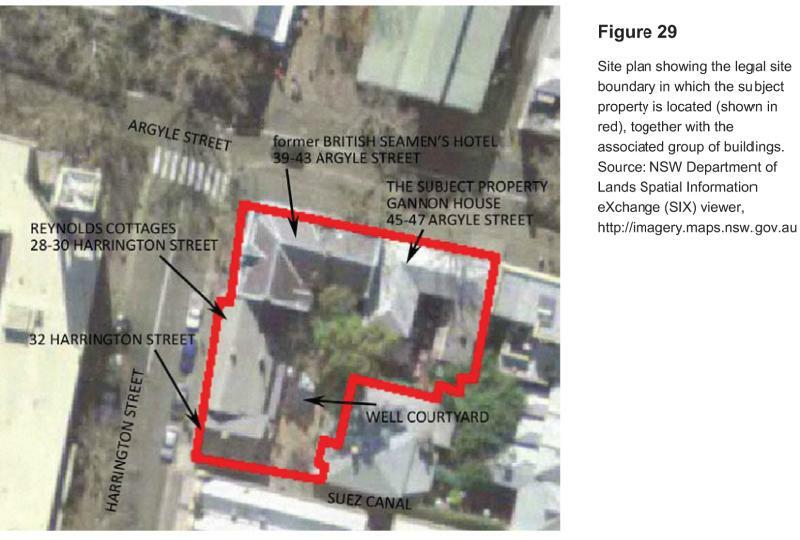 Under section 170 of the NSW Heritage Act, 1977, Property NSW is required to maintain a Heritage and Conservation Register that provides descriptions, history and a statement of heritage significance for all heritage items under its ownership. 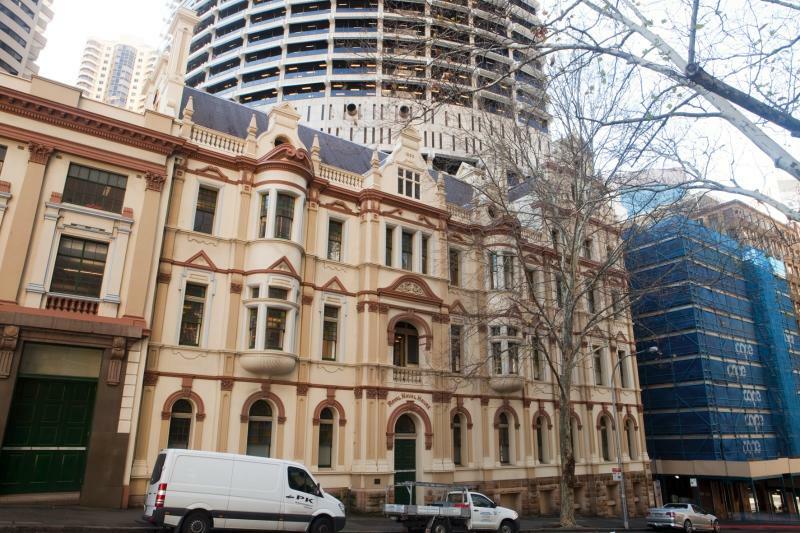 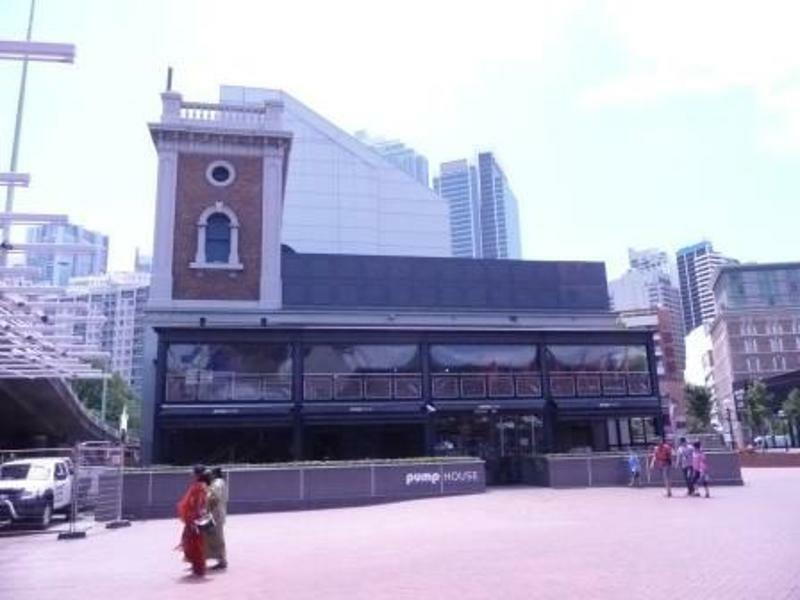 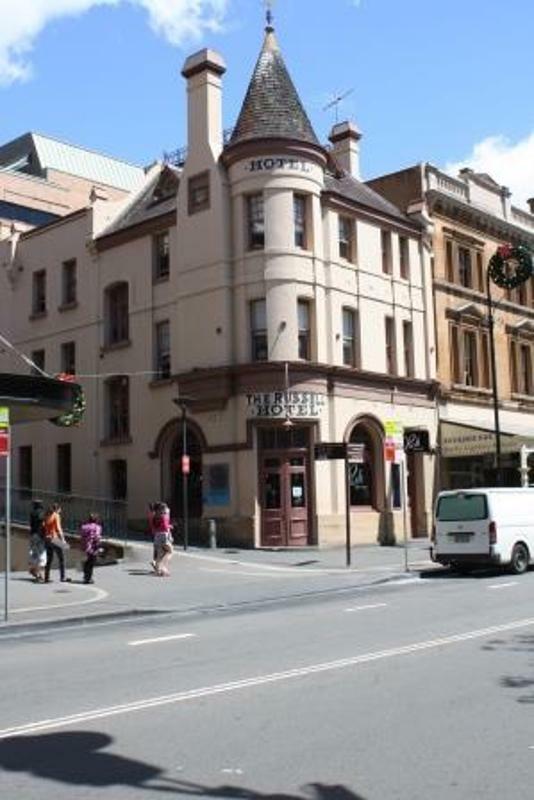 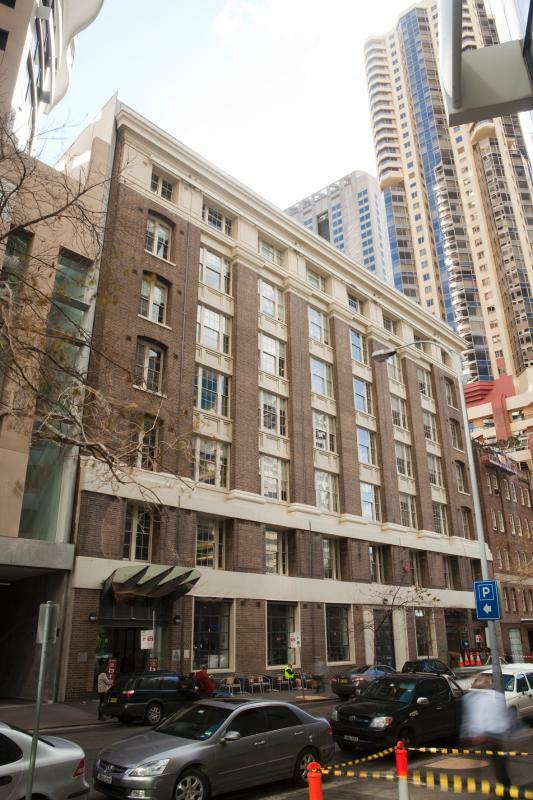 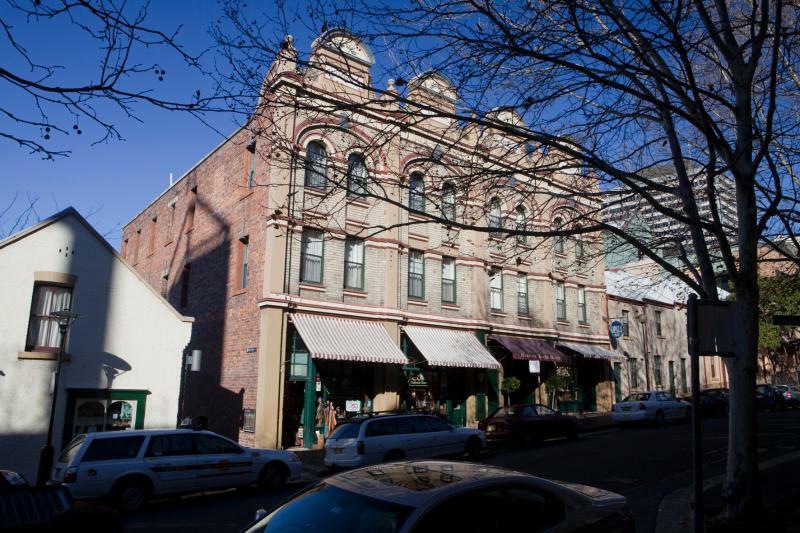 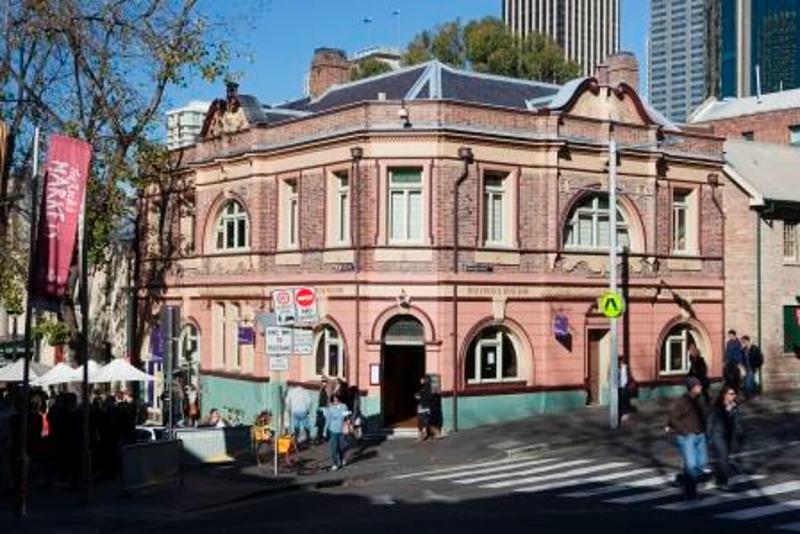 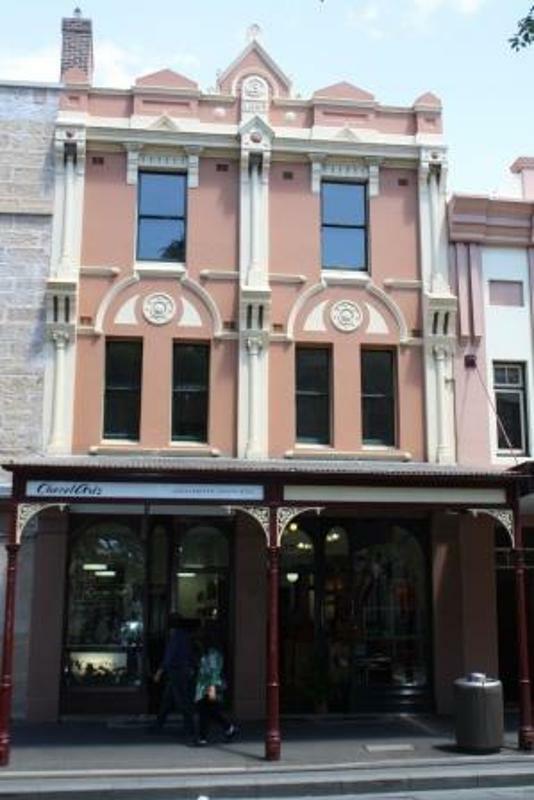 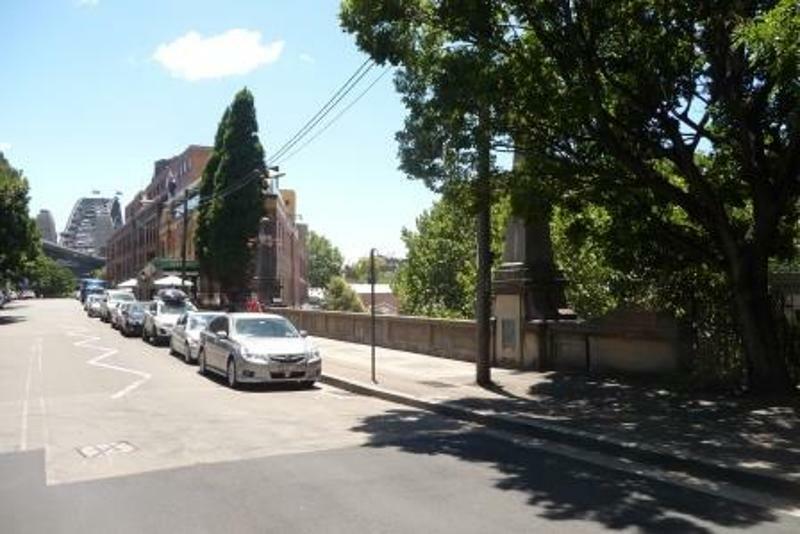 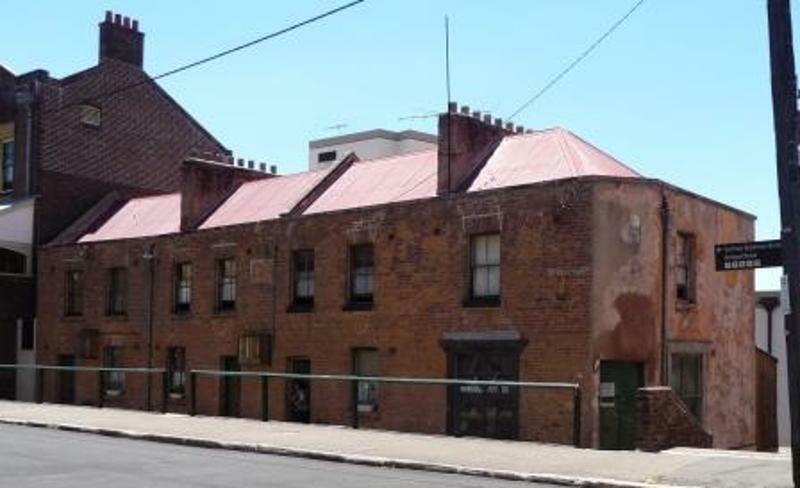 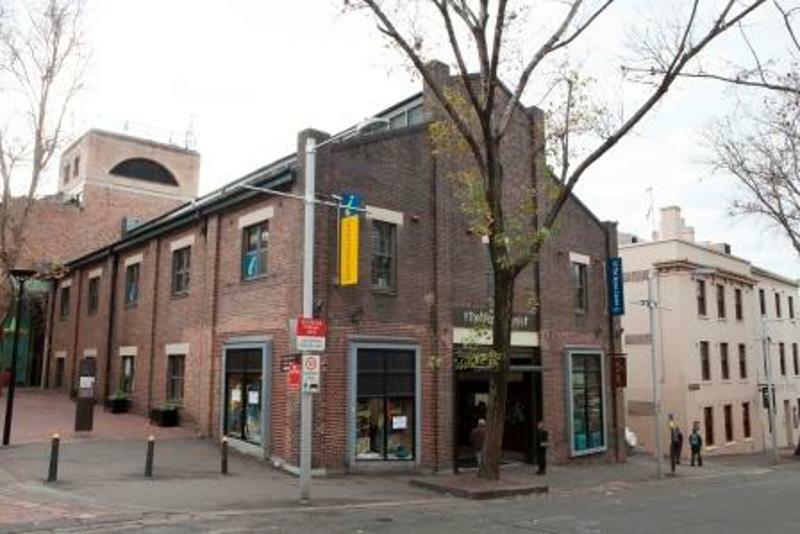 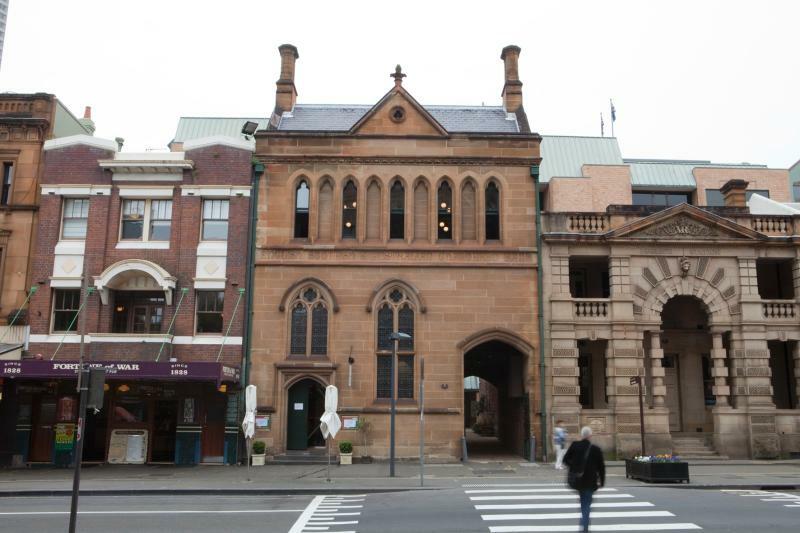 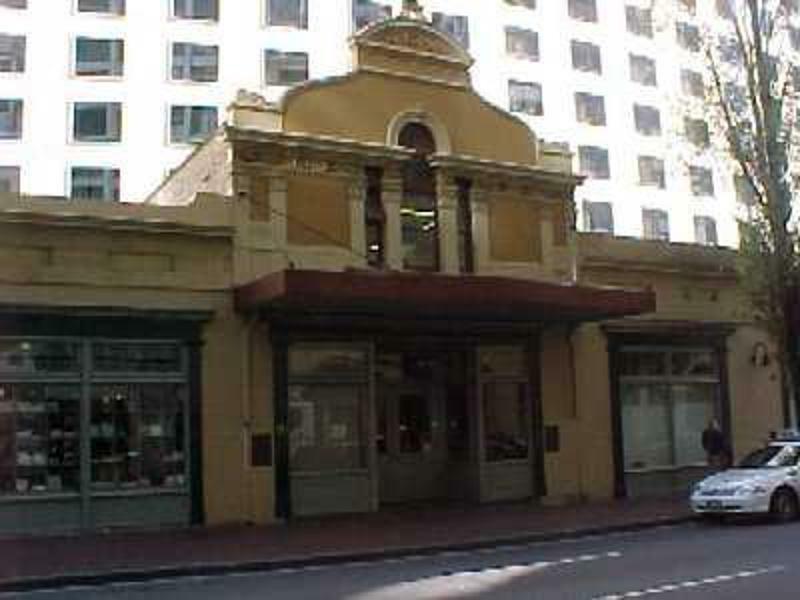 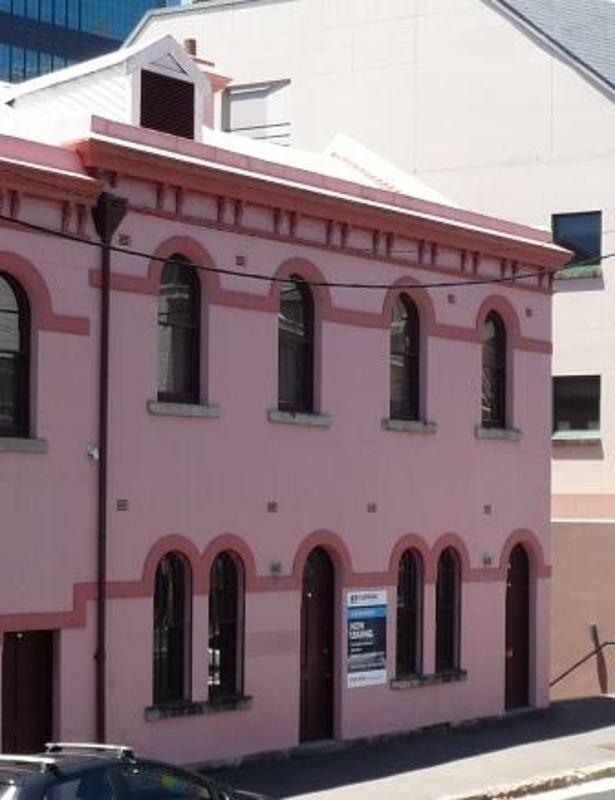 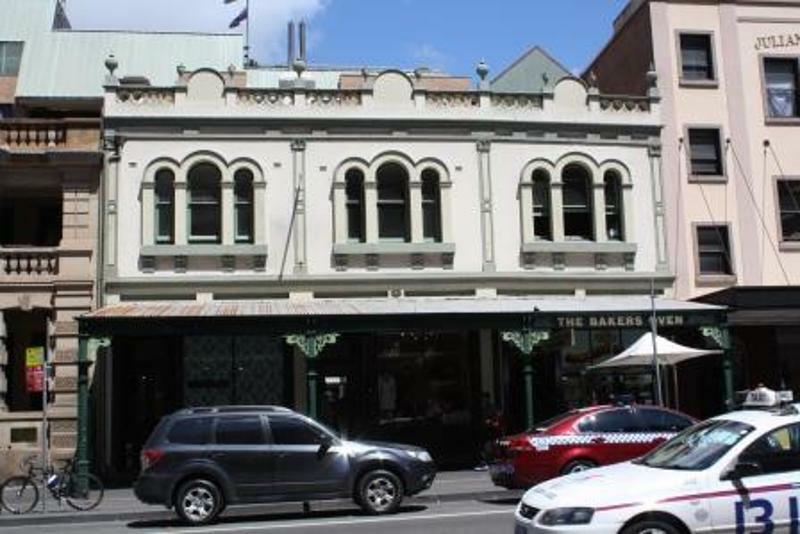 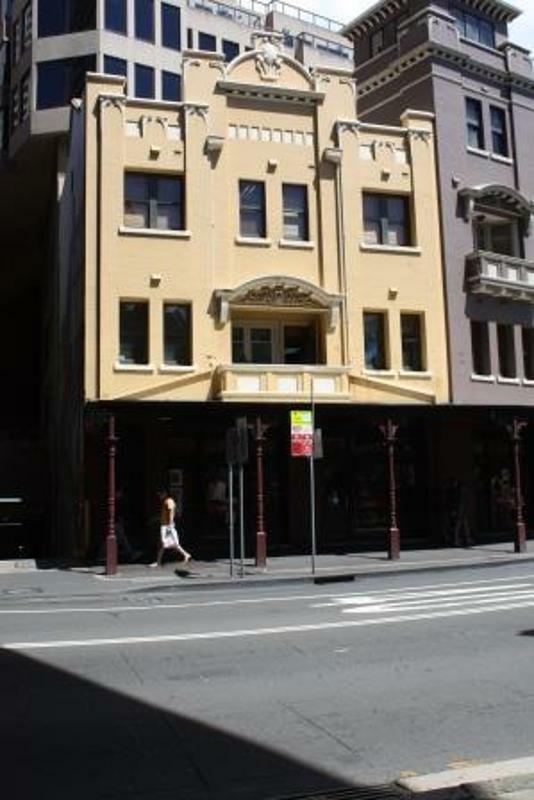 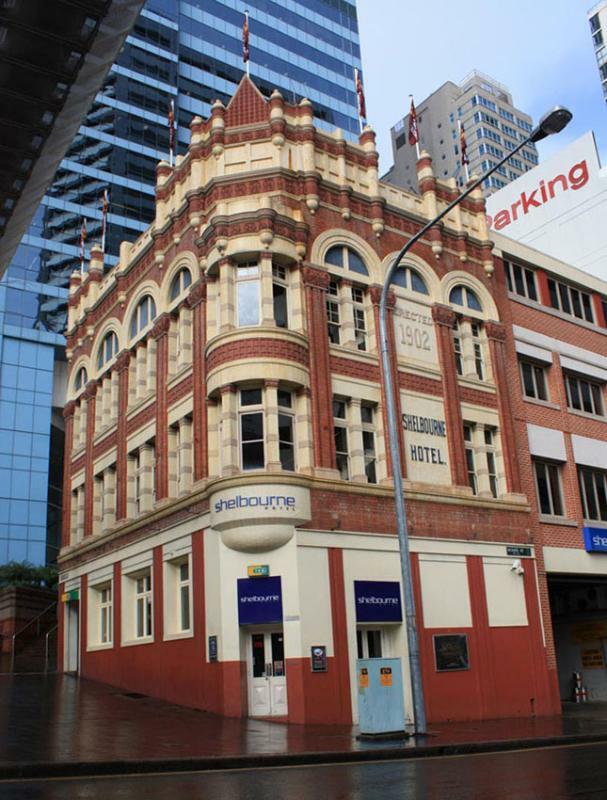 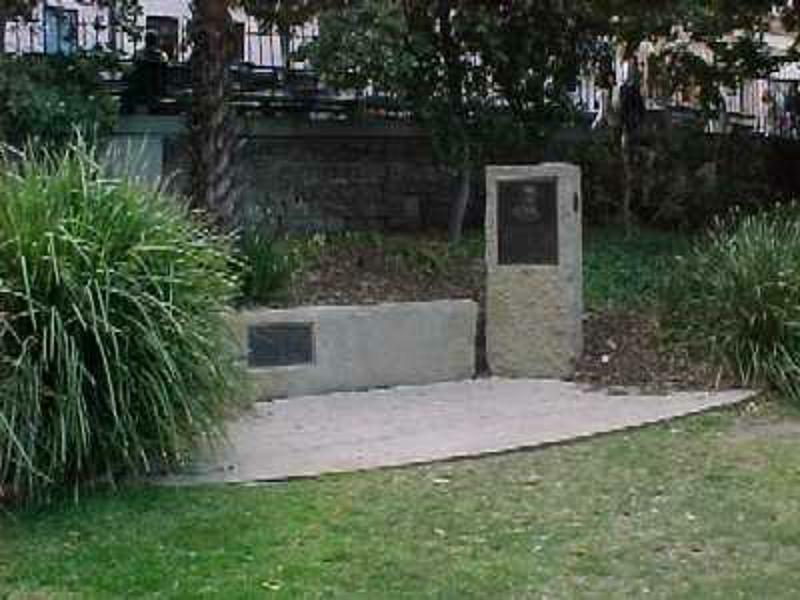 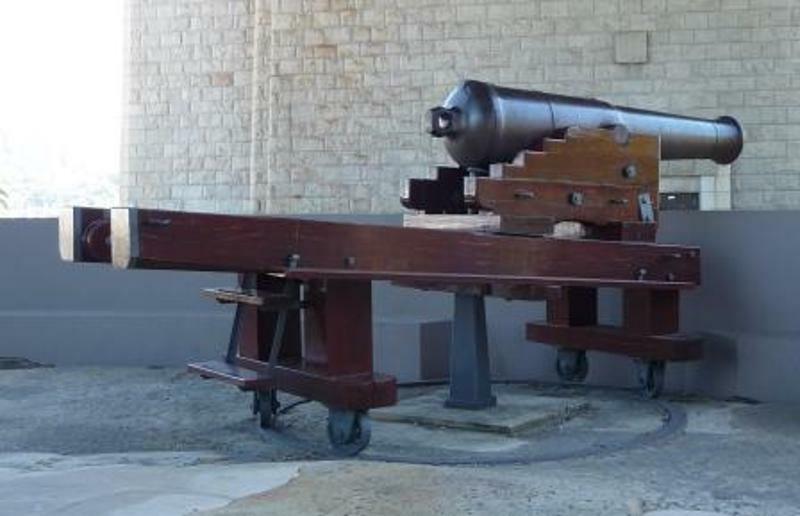 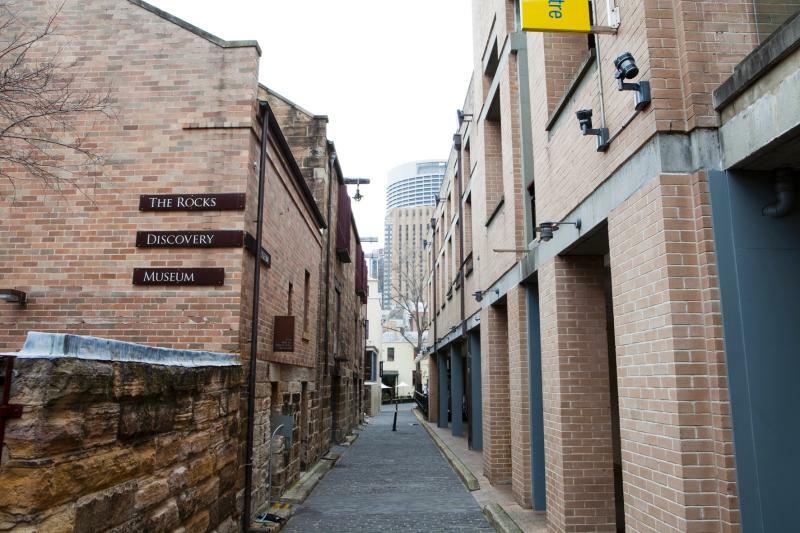 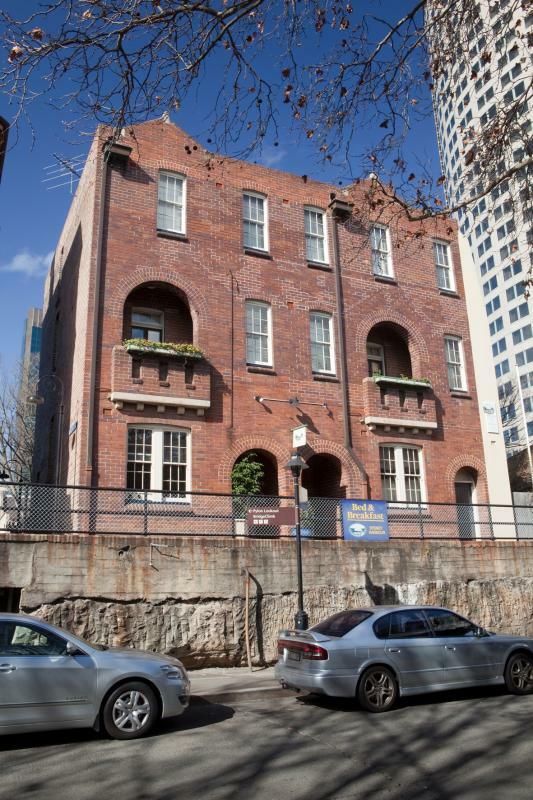 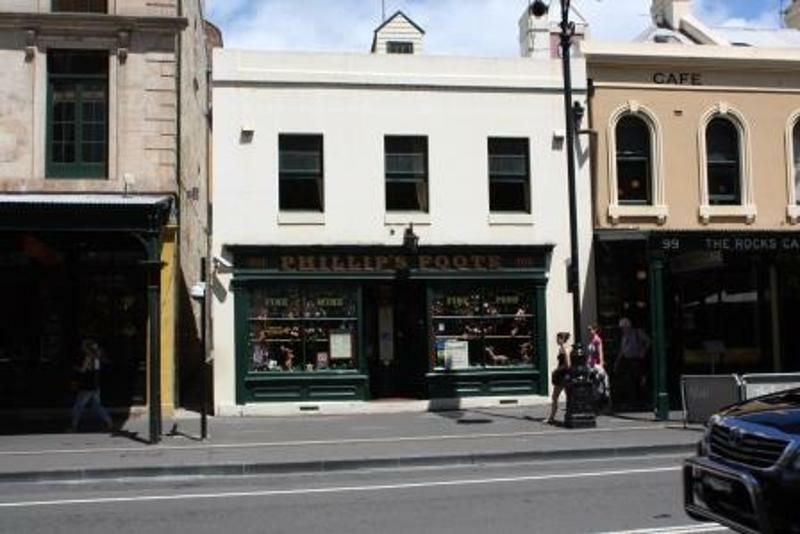 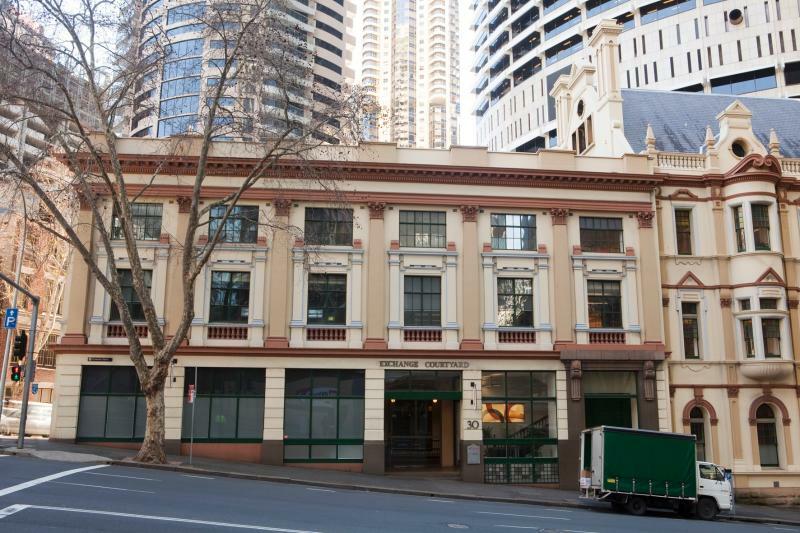 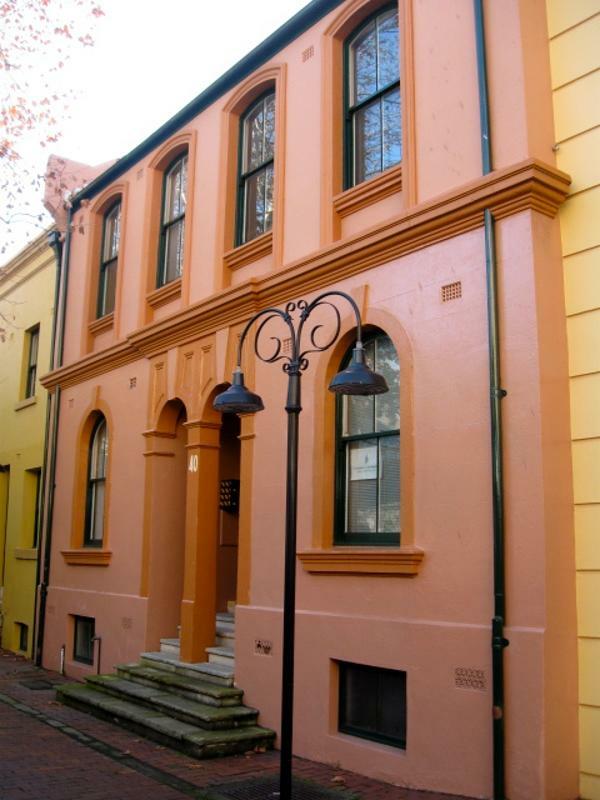 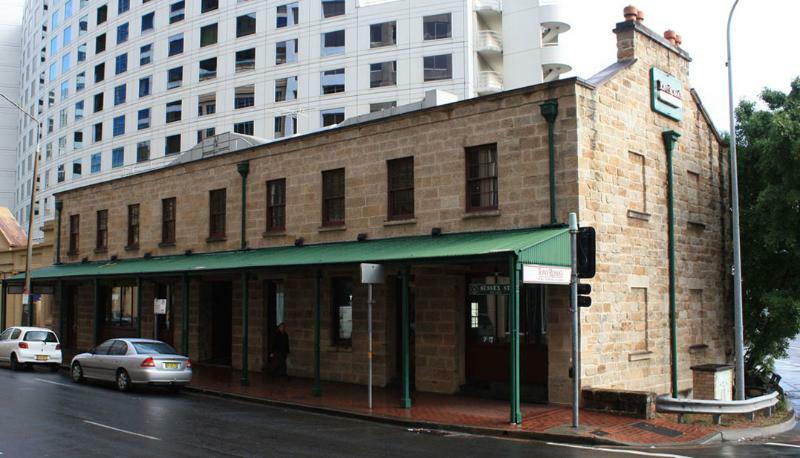 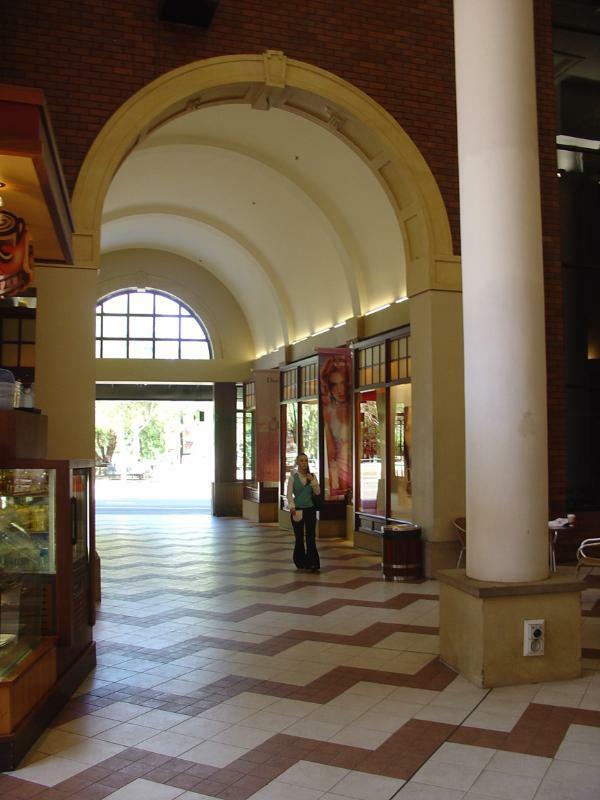 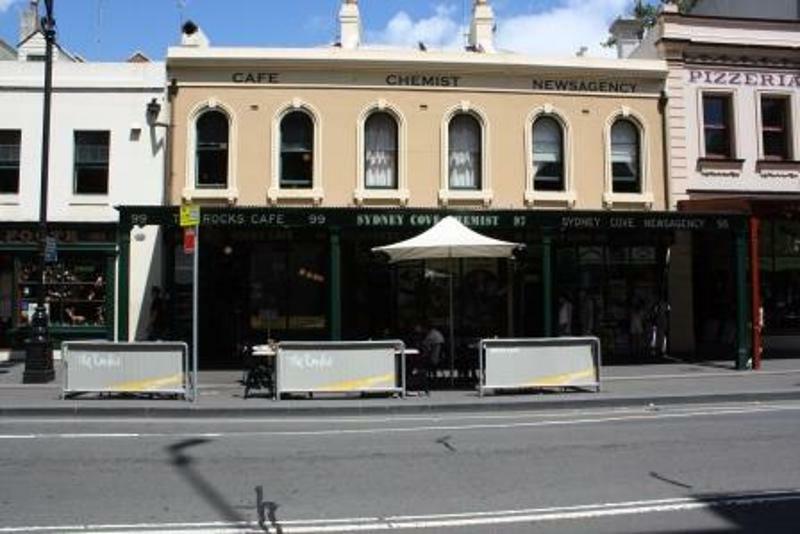 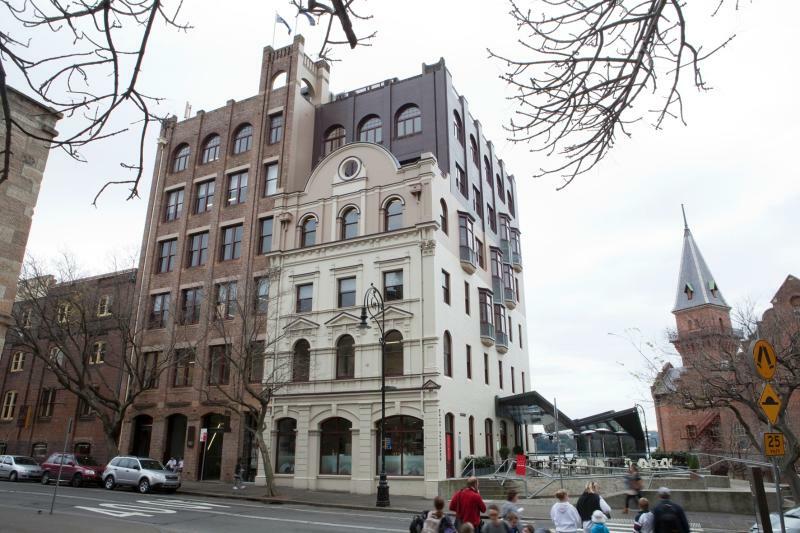 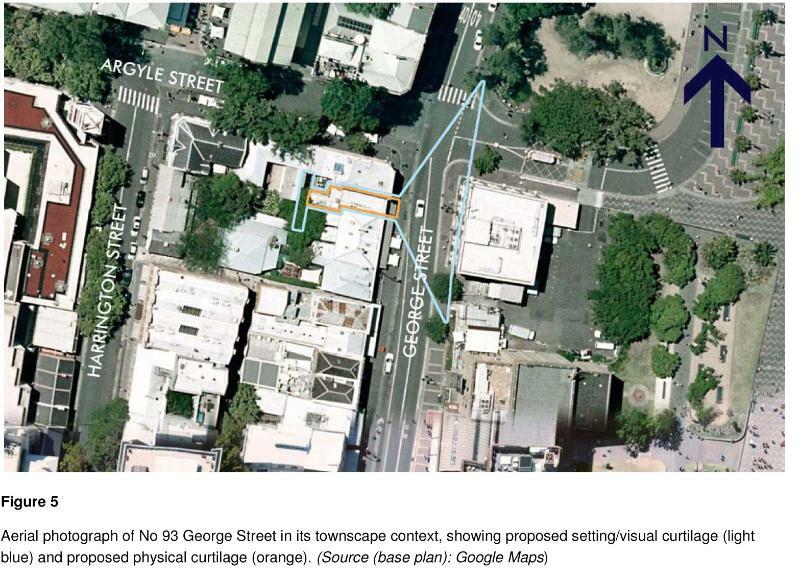 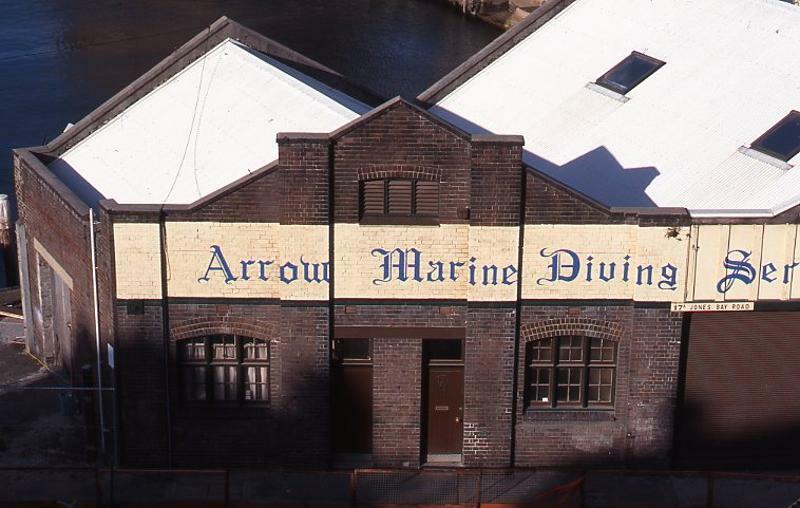 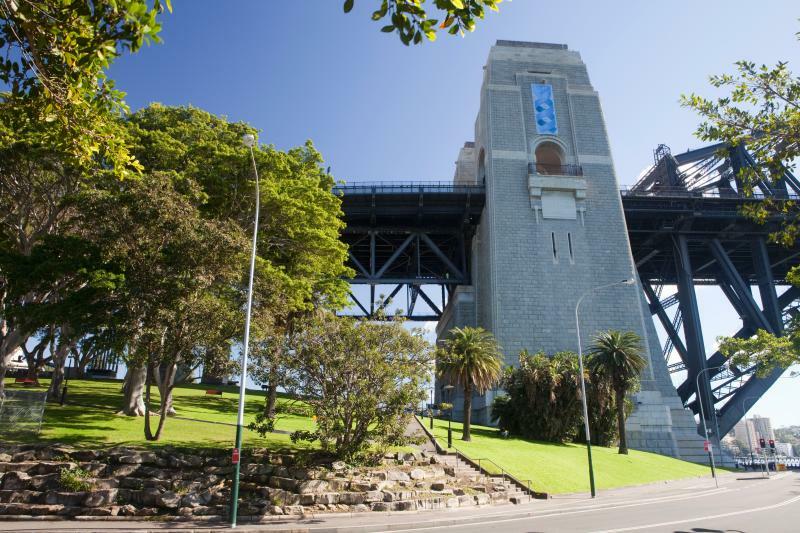 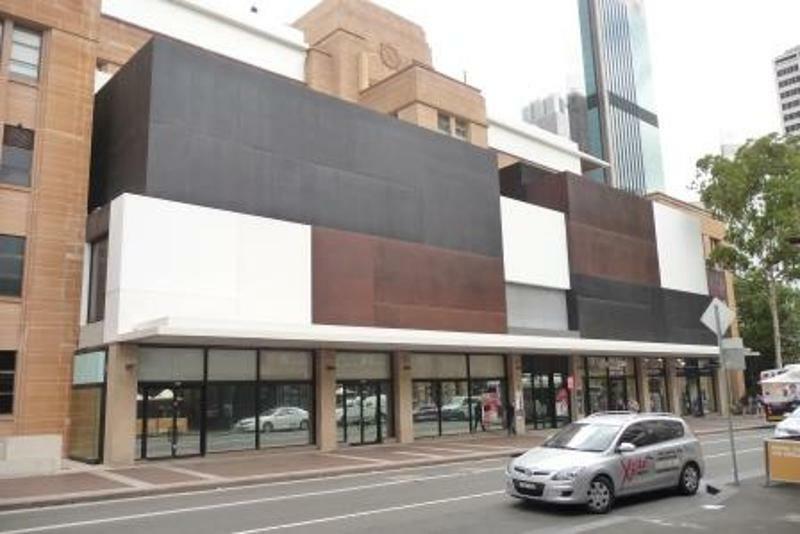 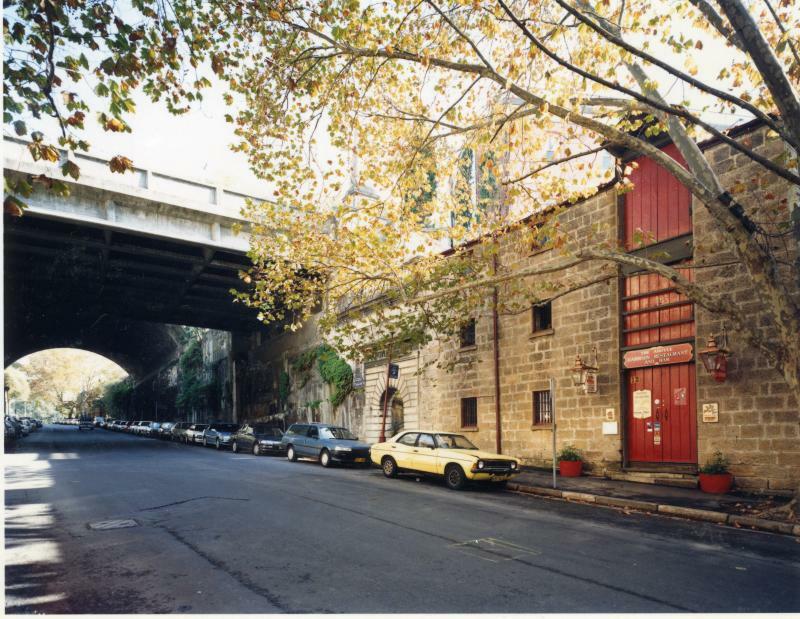 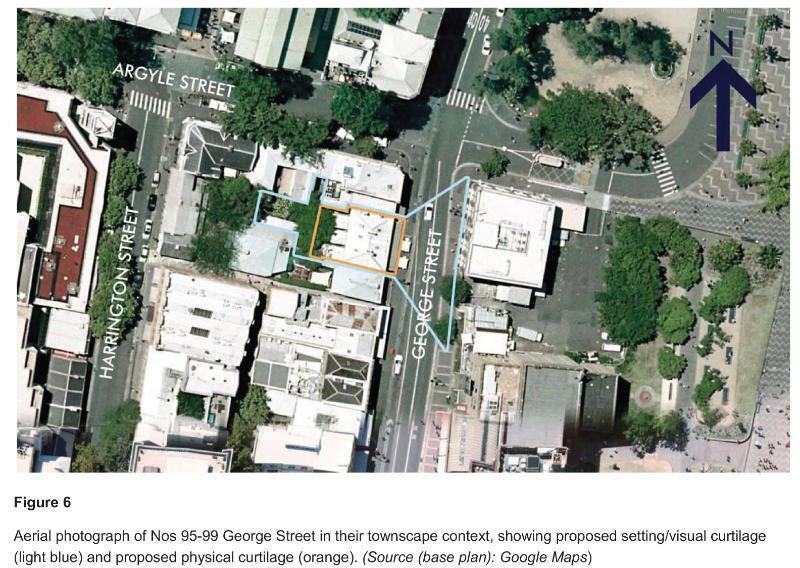 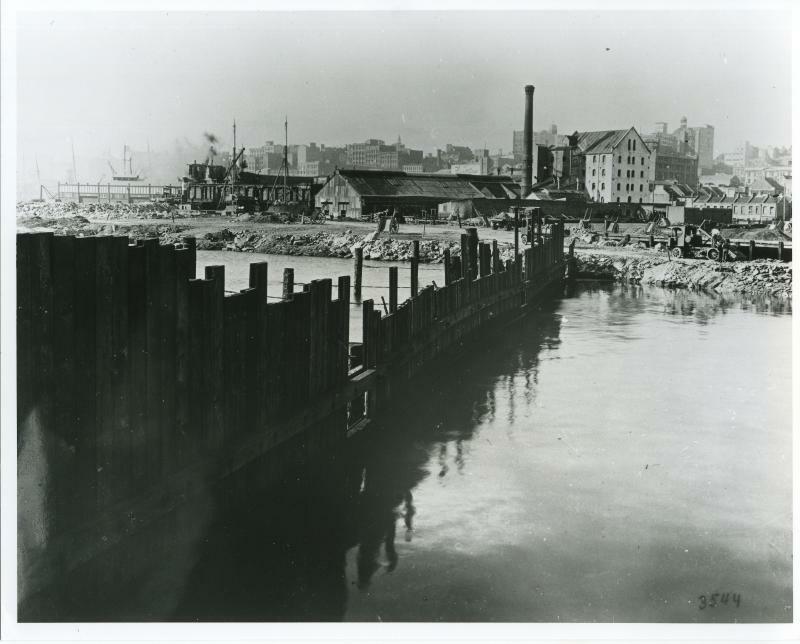 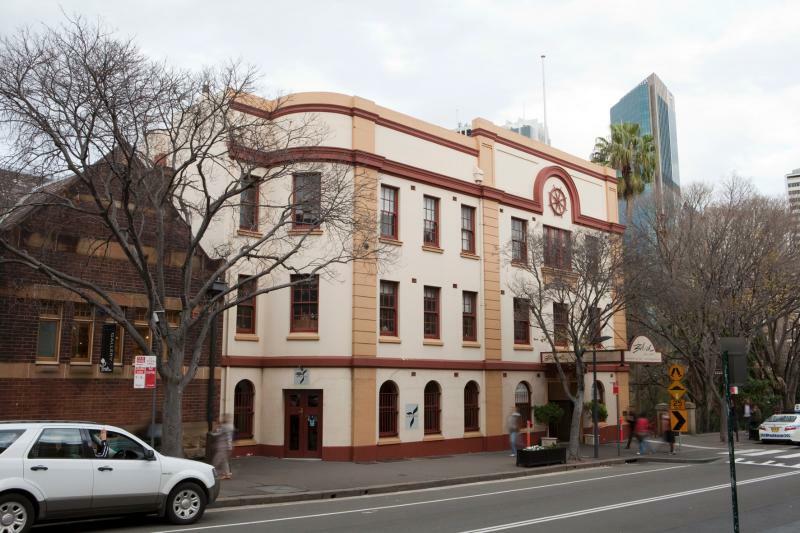 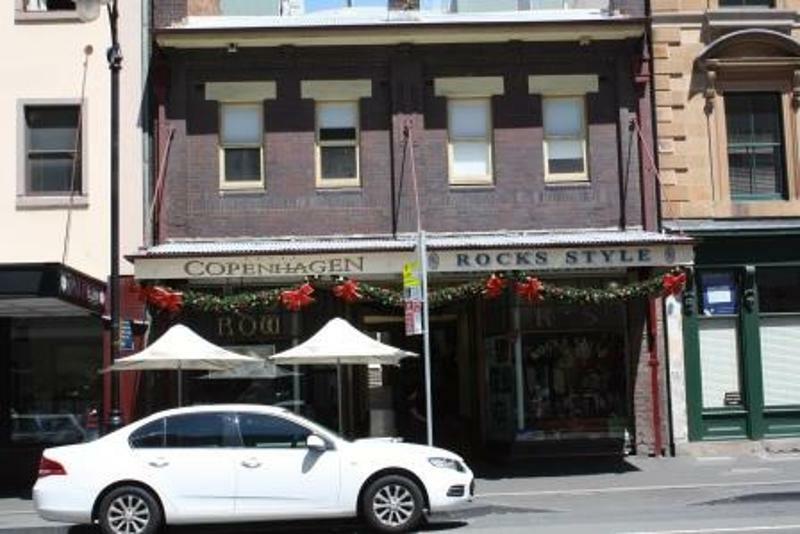 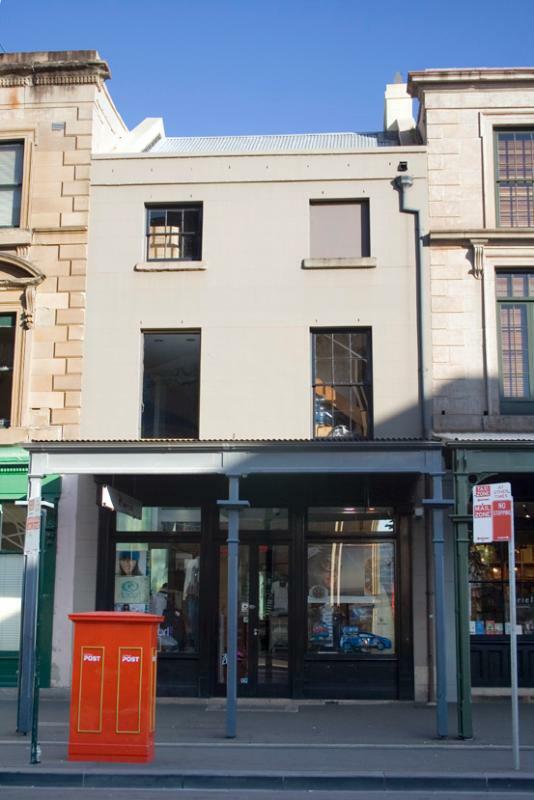 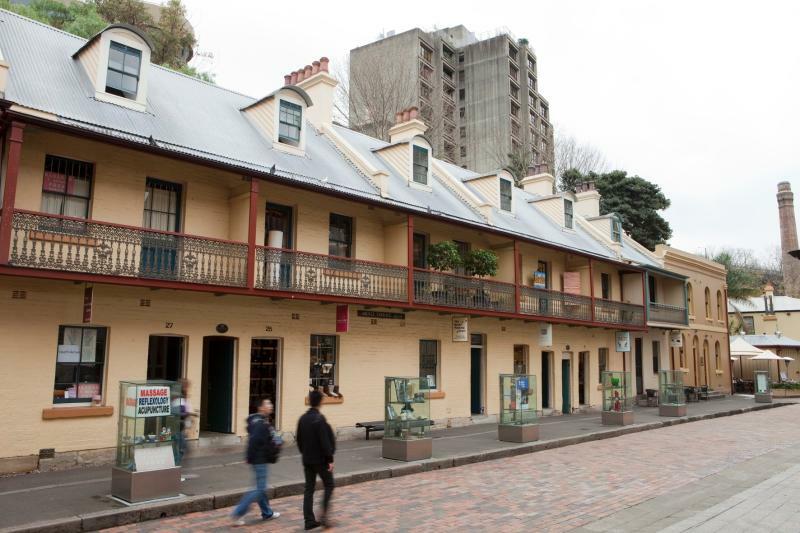 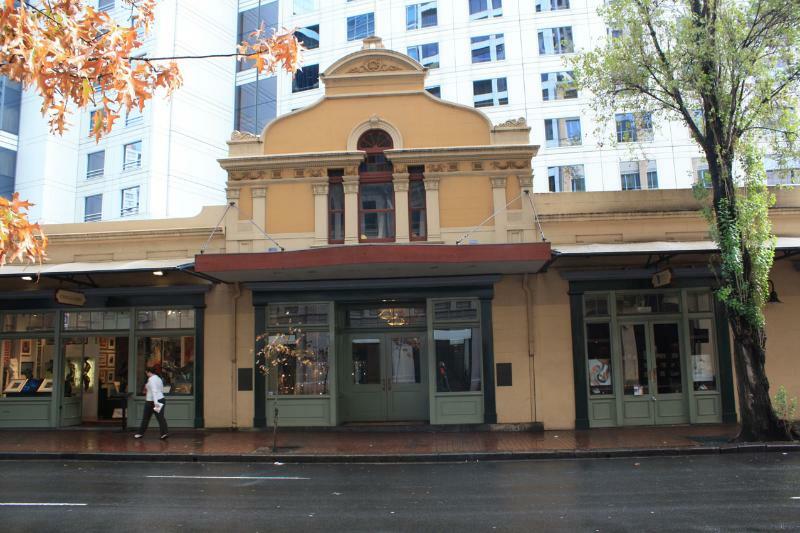 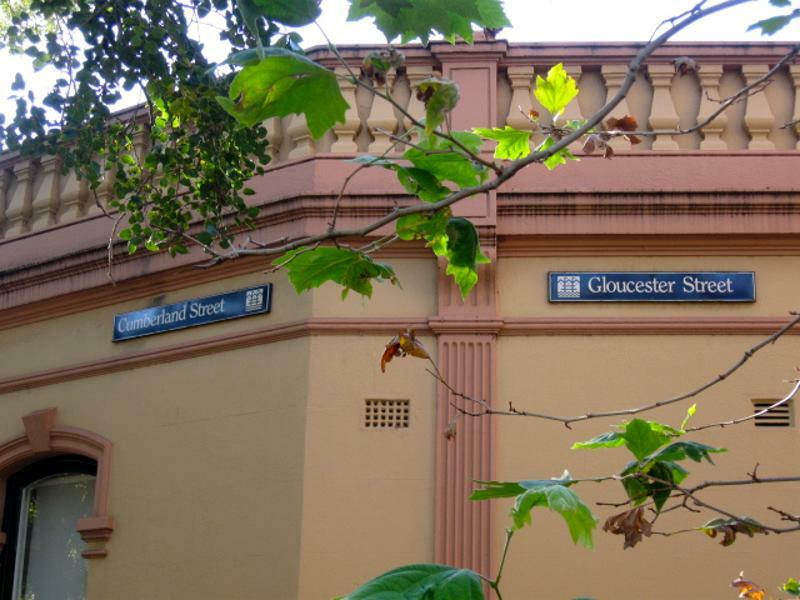 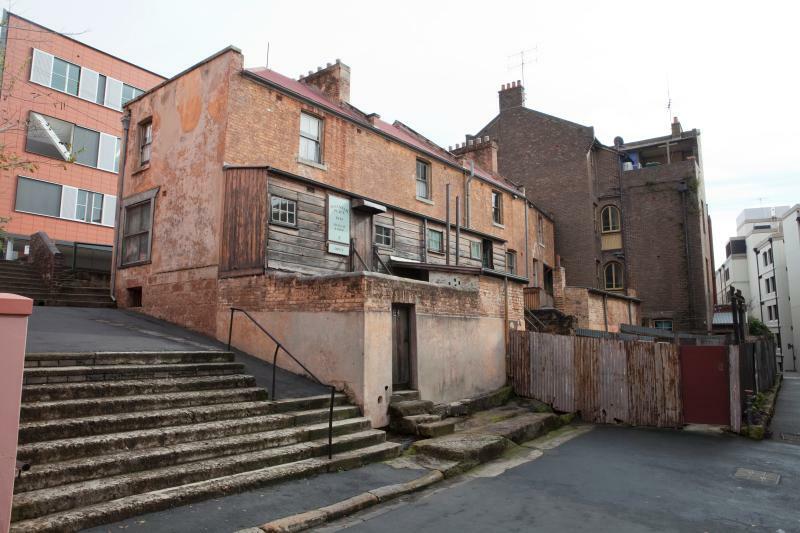 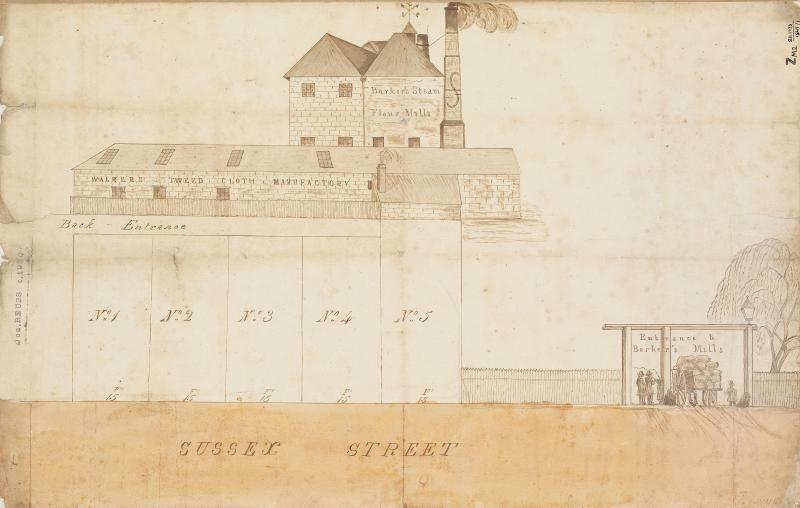 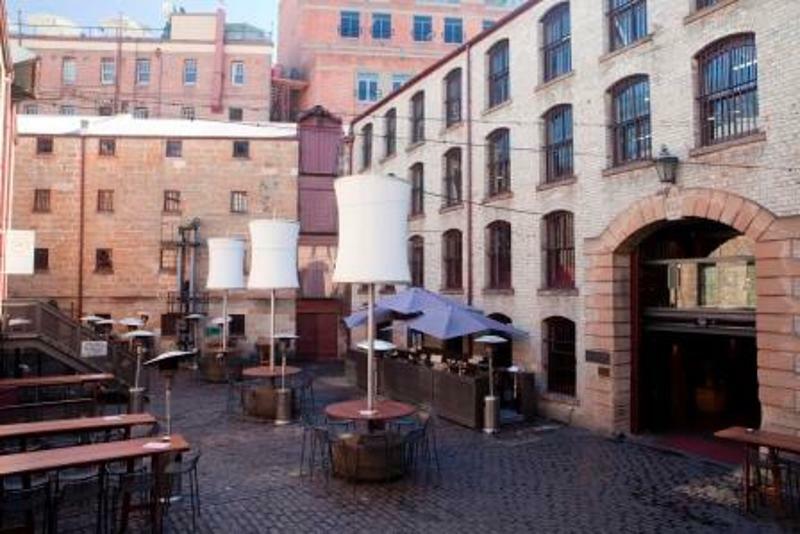 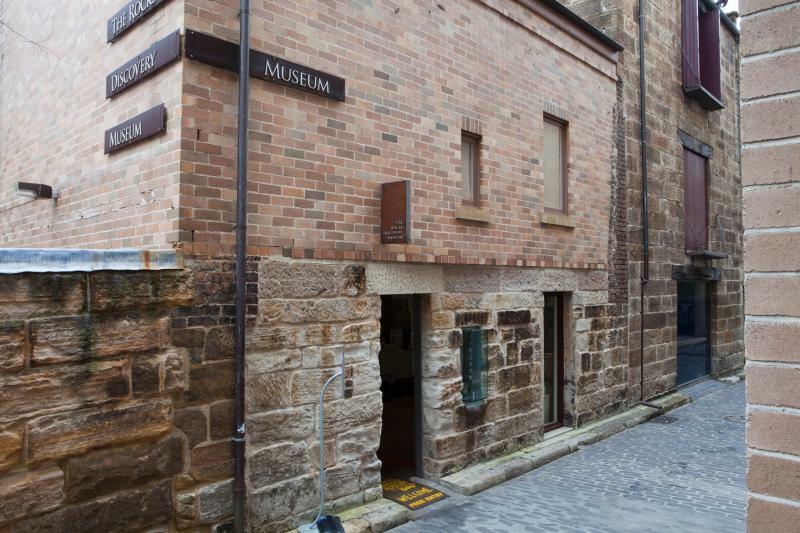 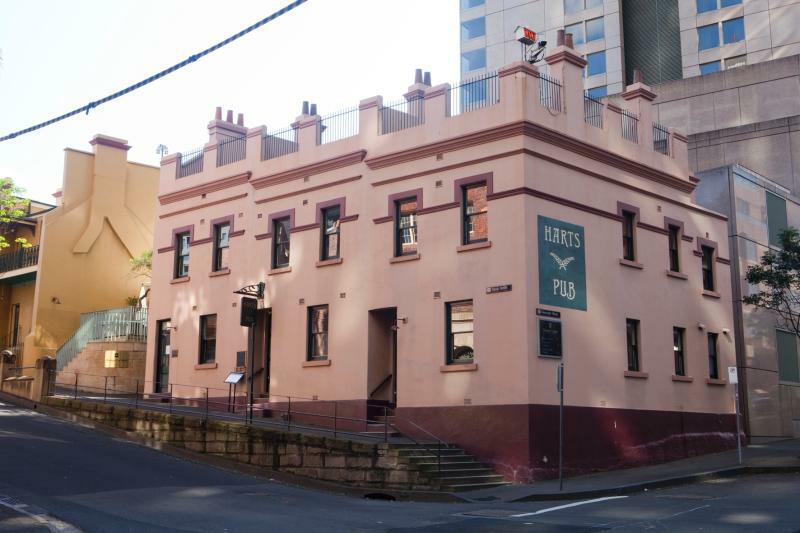 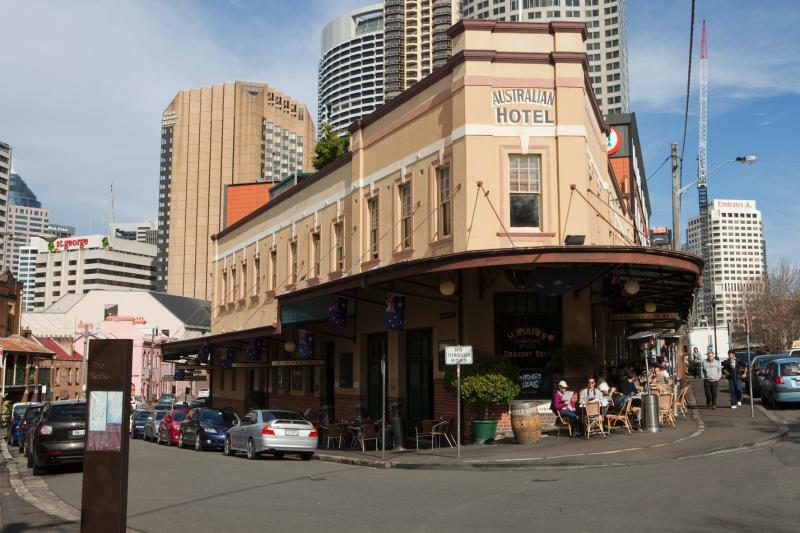 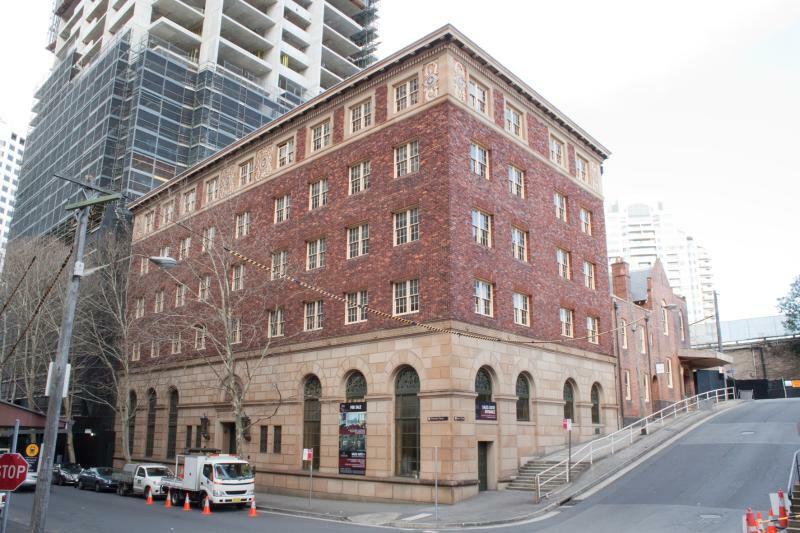 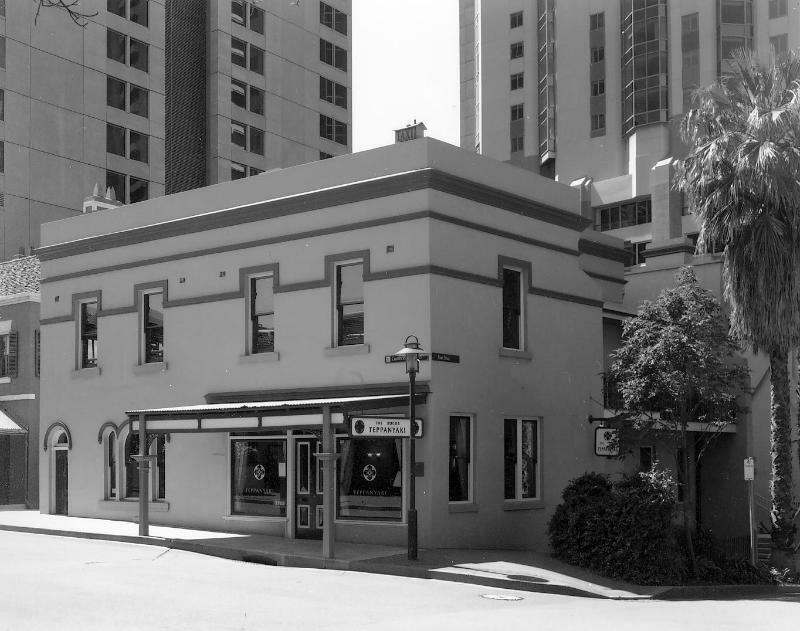 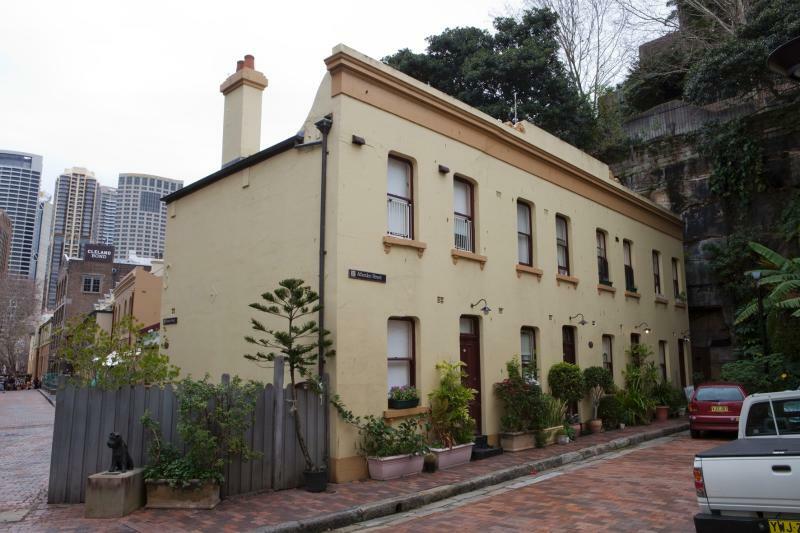 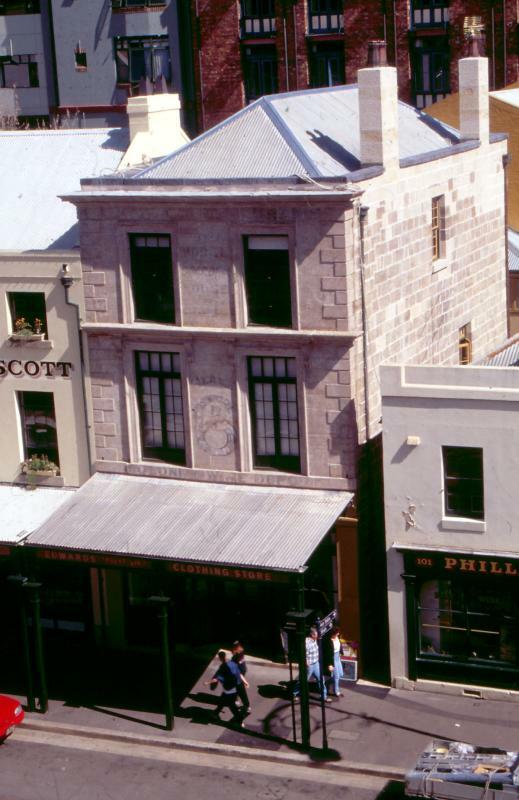 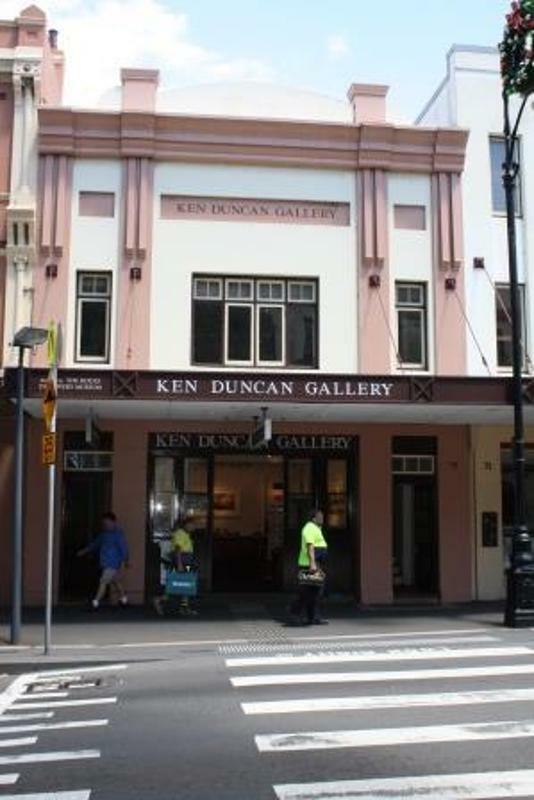 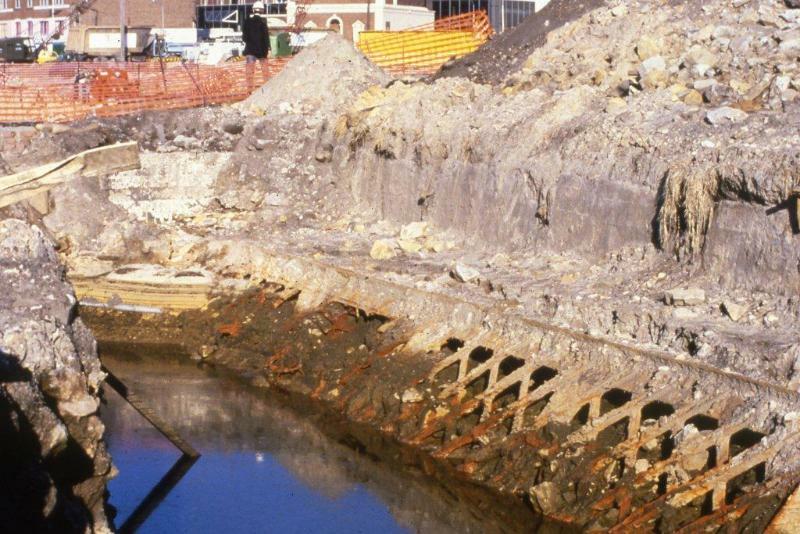 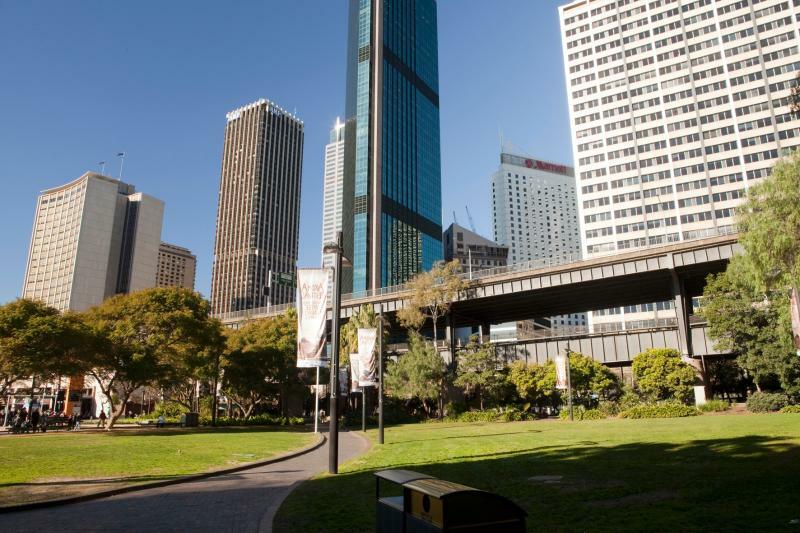 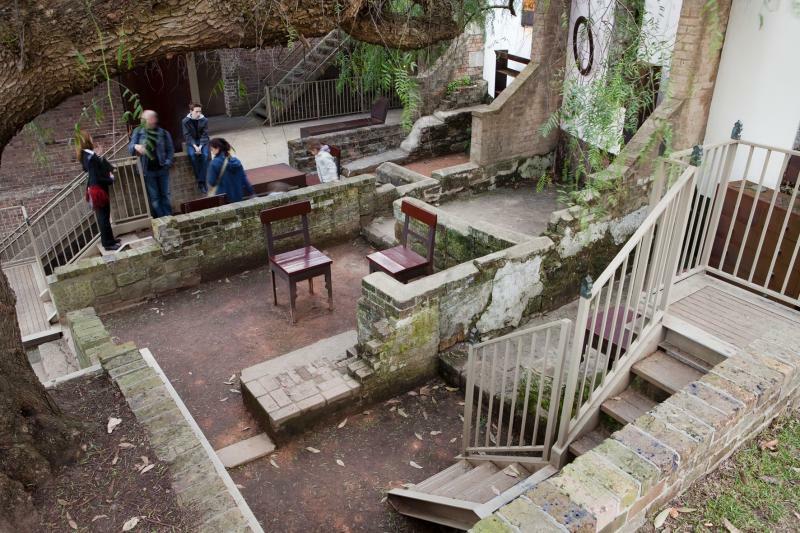 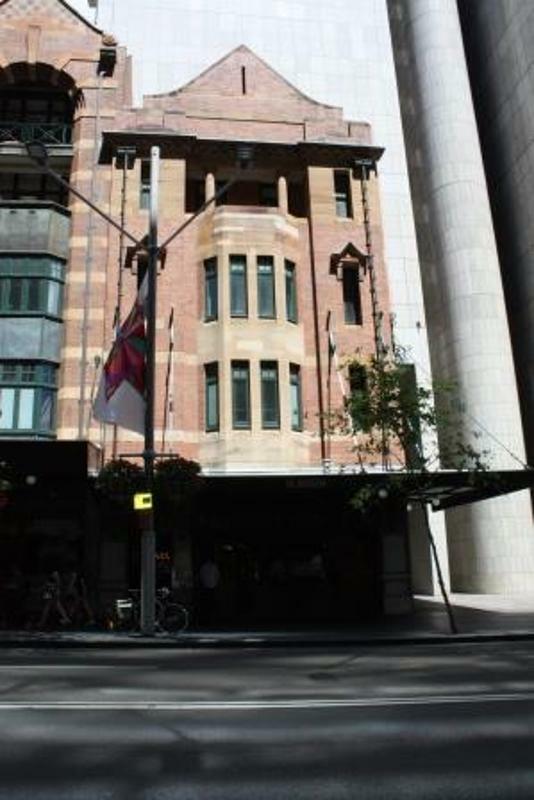 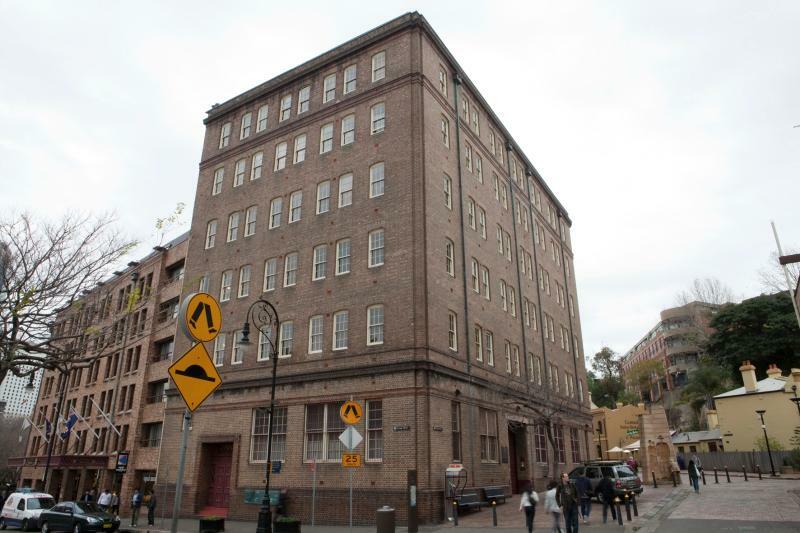 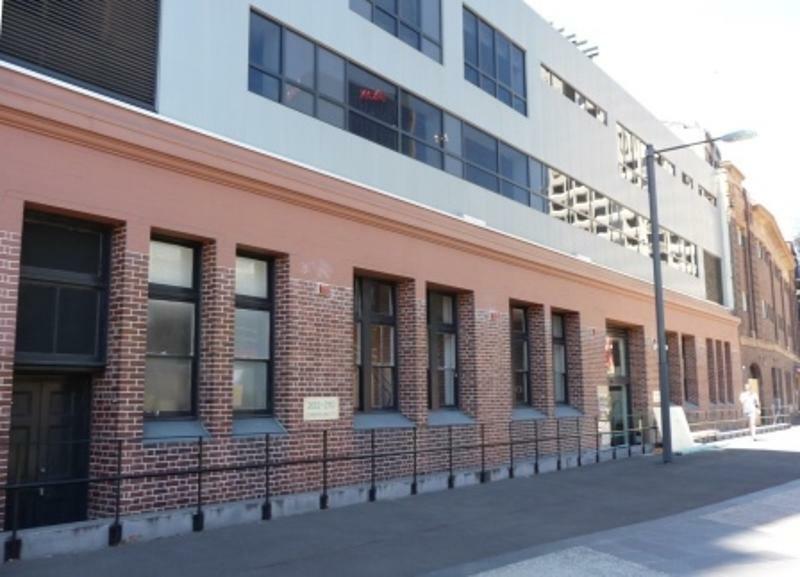 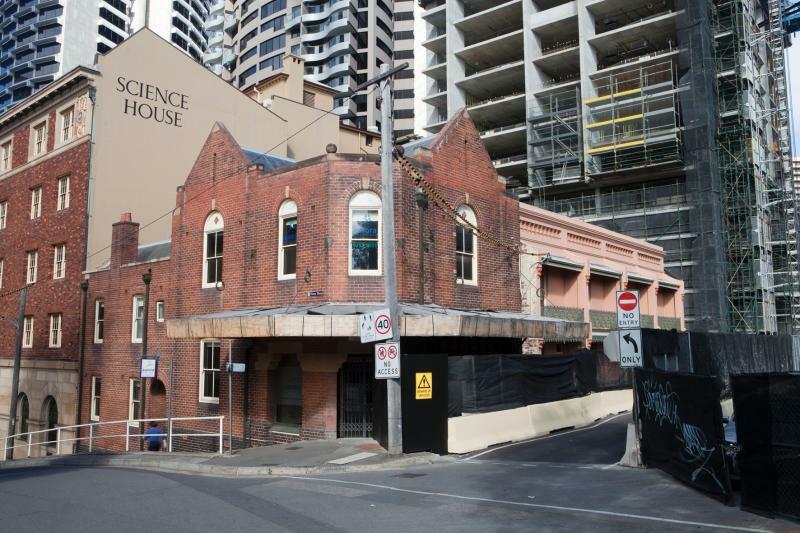 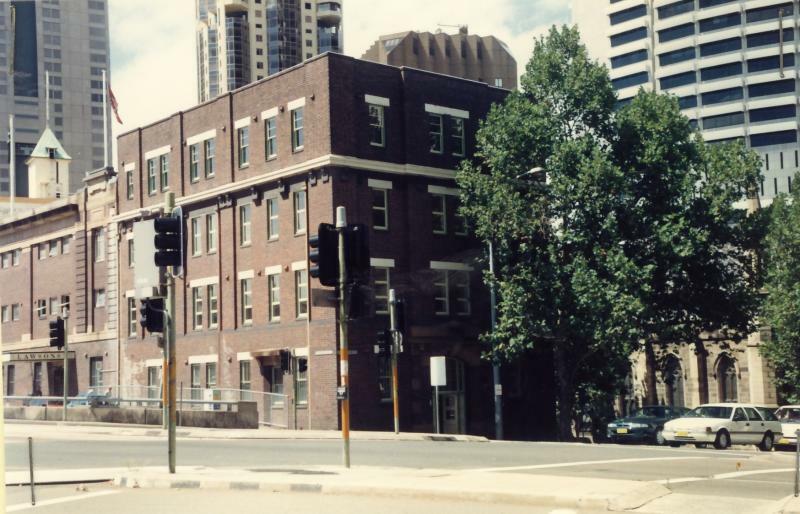 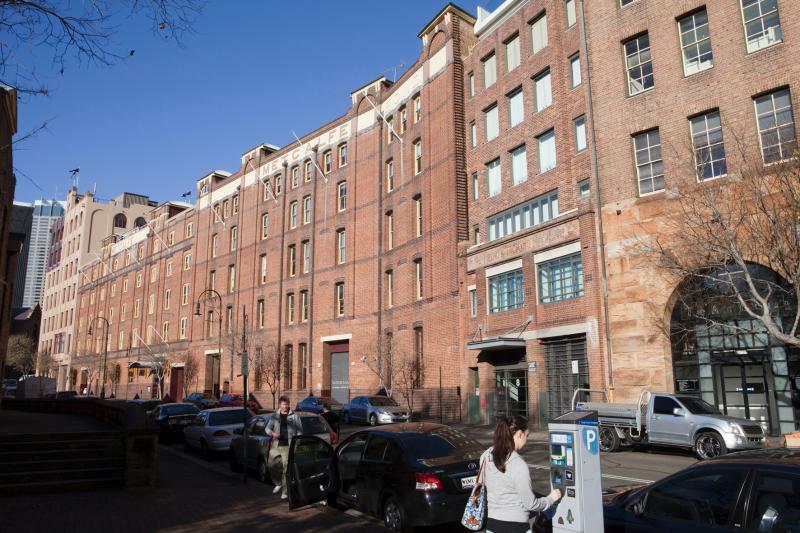 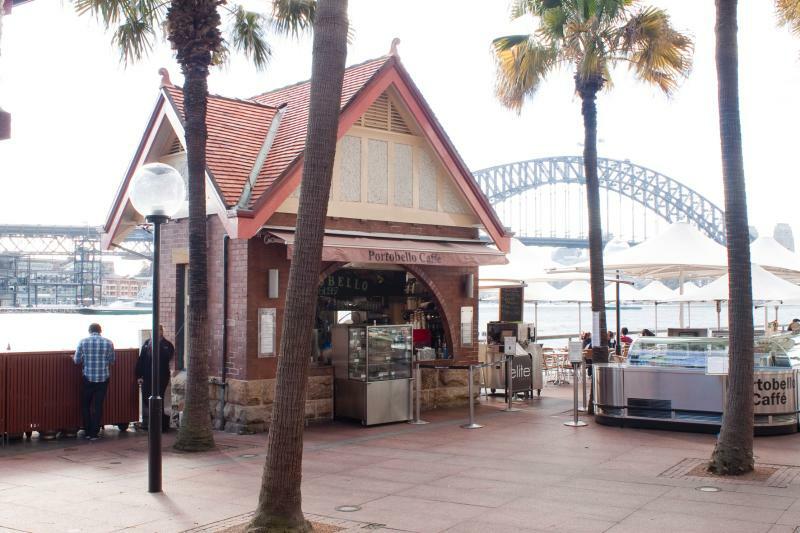 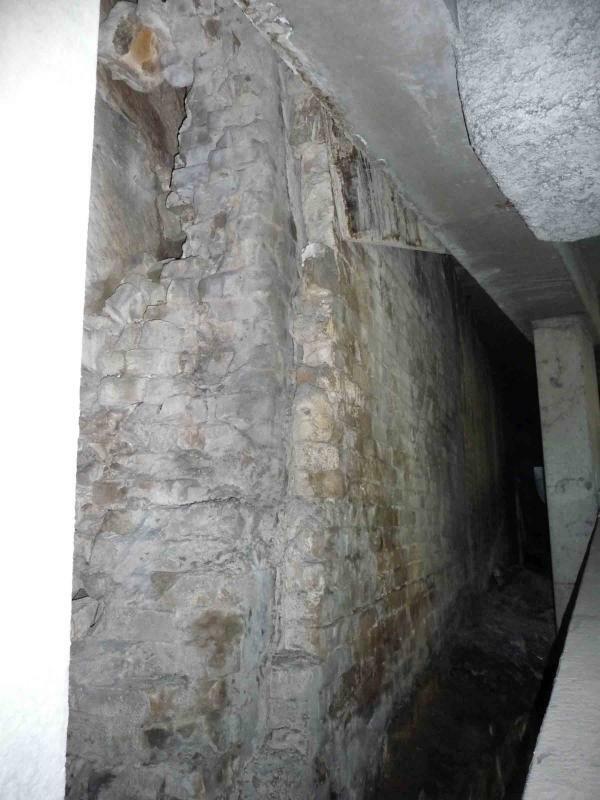 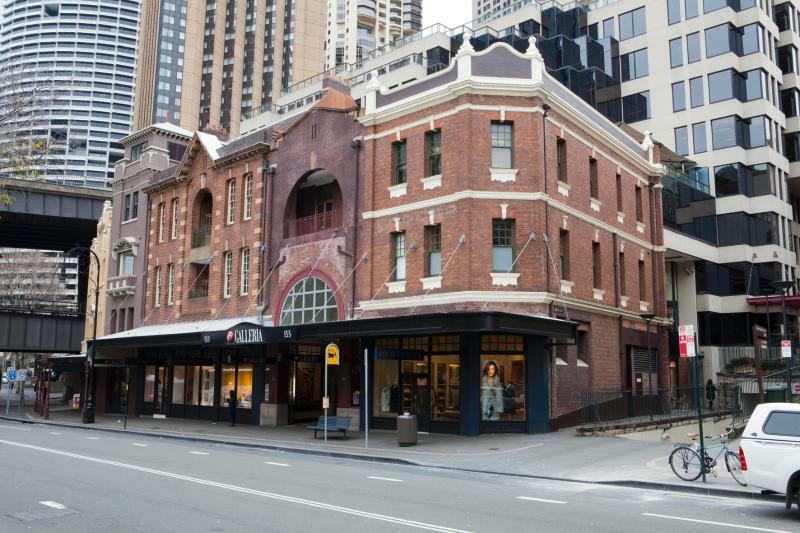 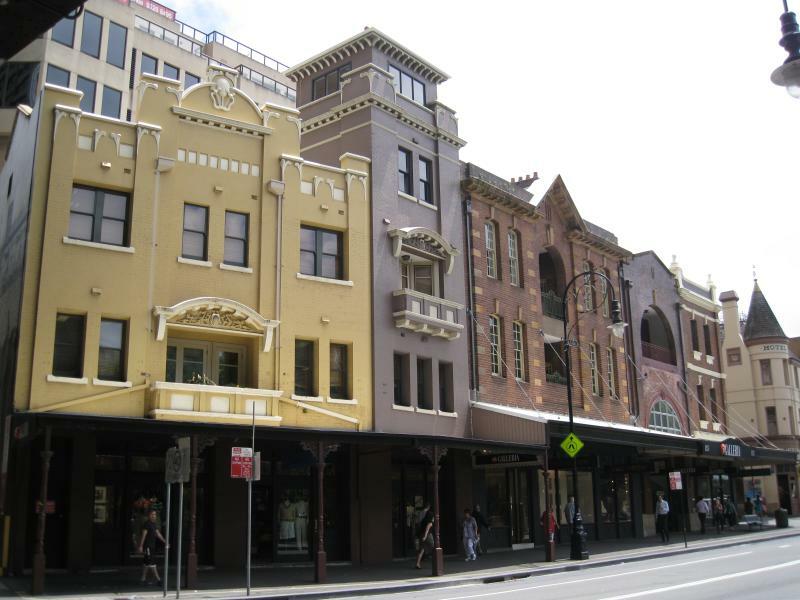 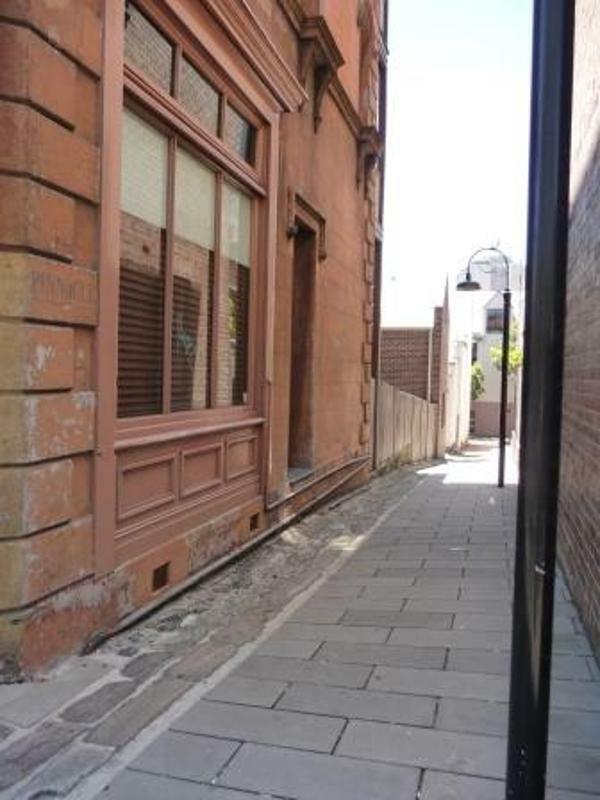 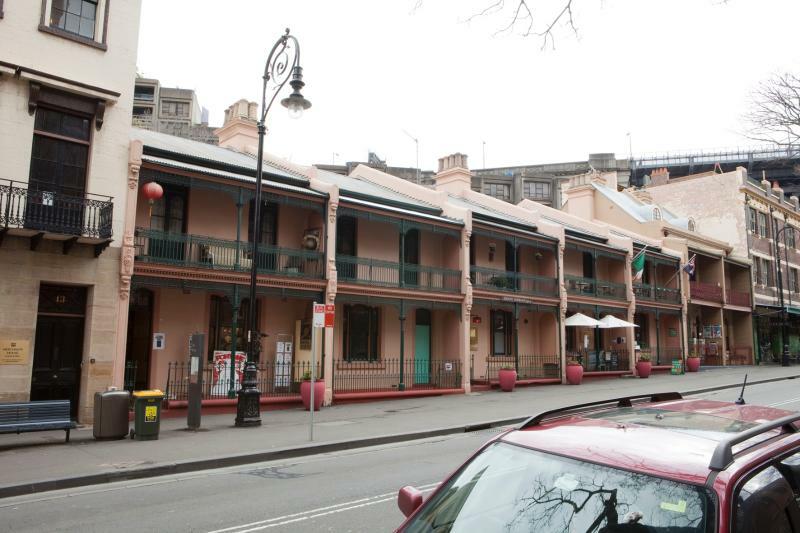 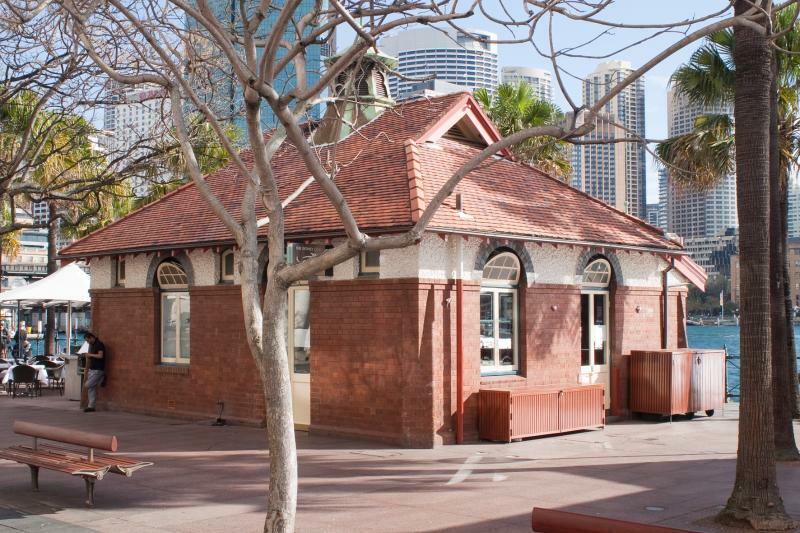 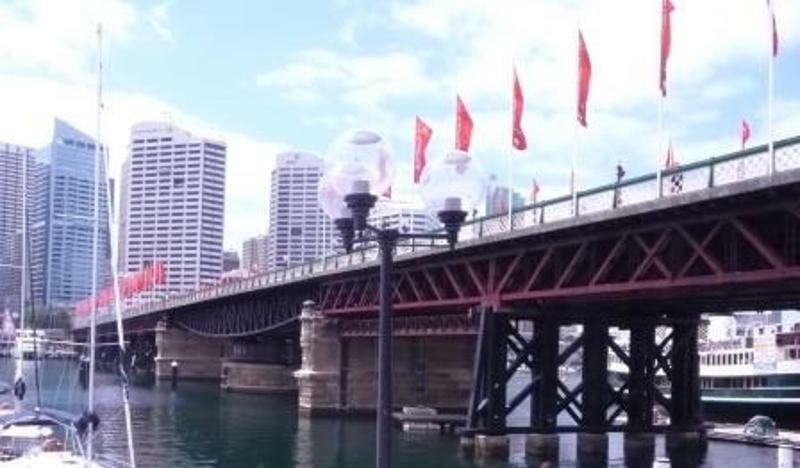 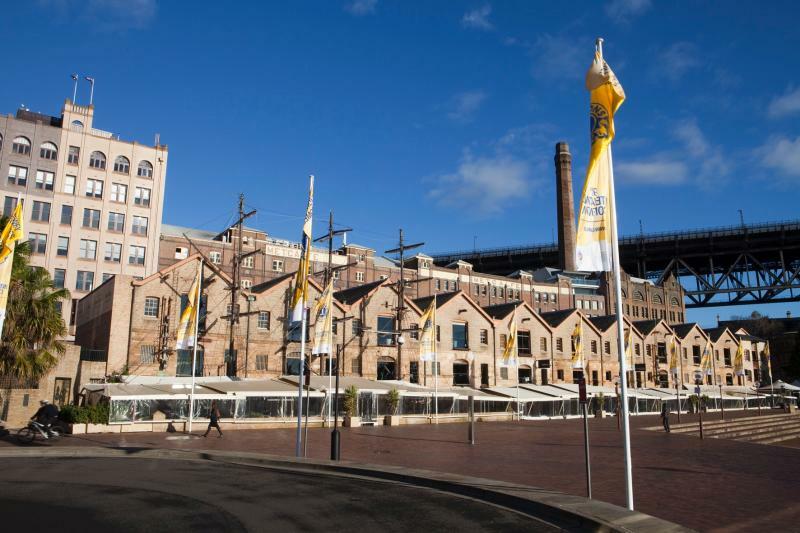 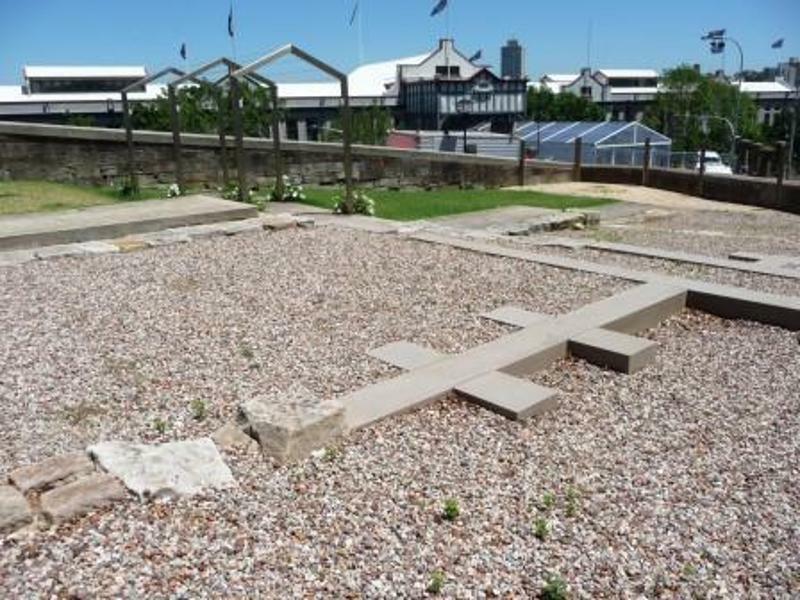 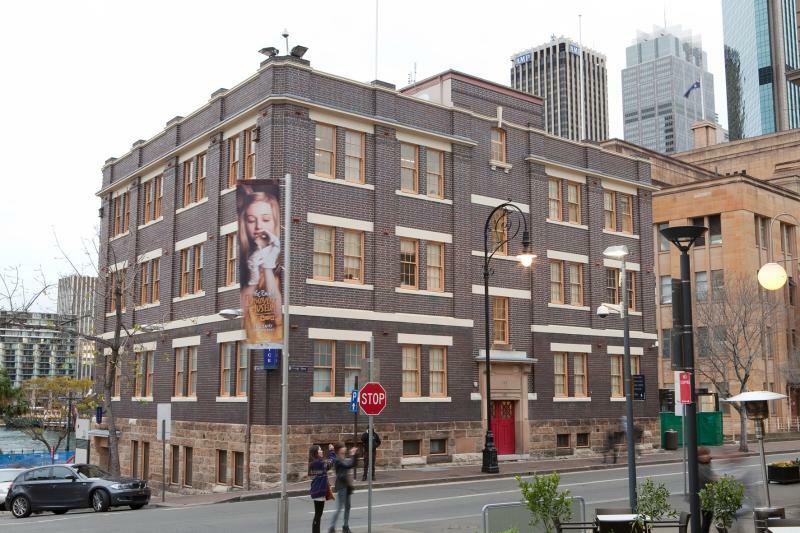 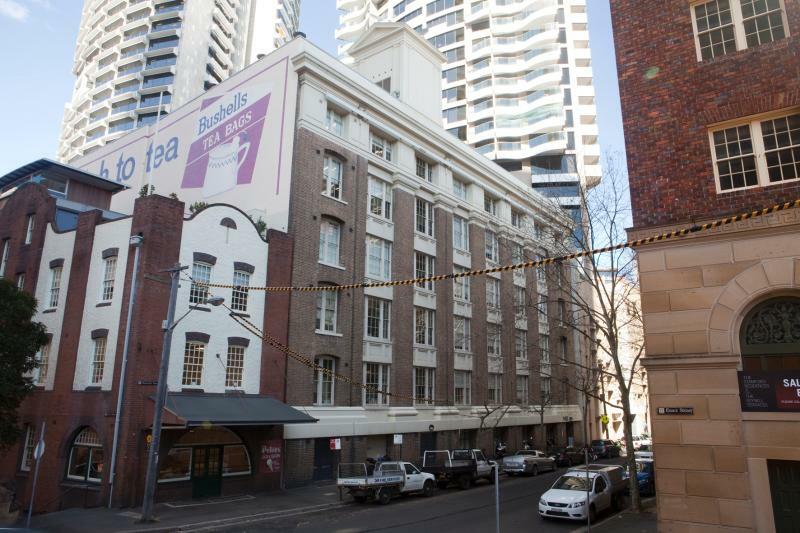 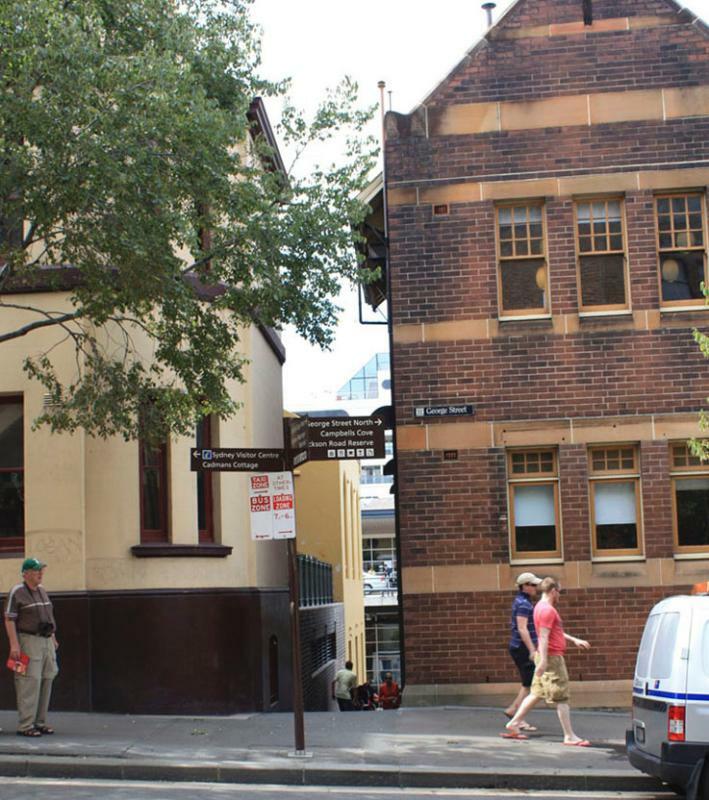 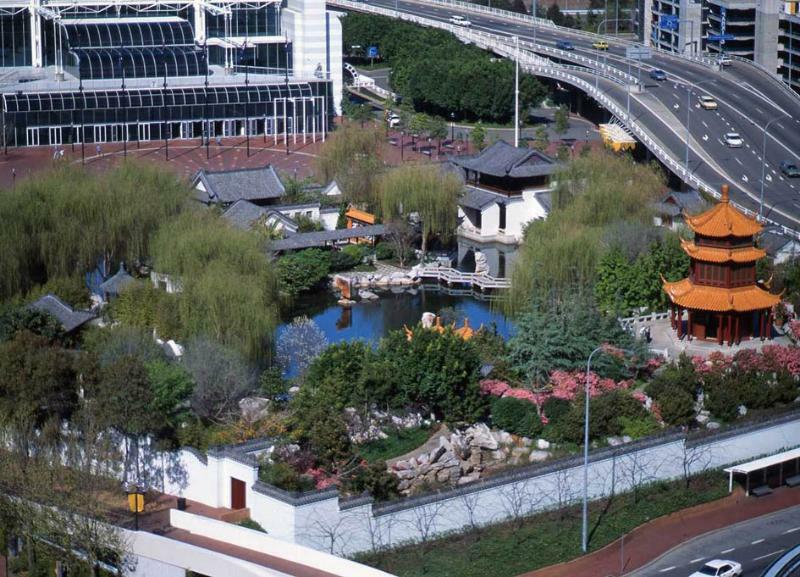 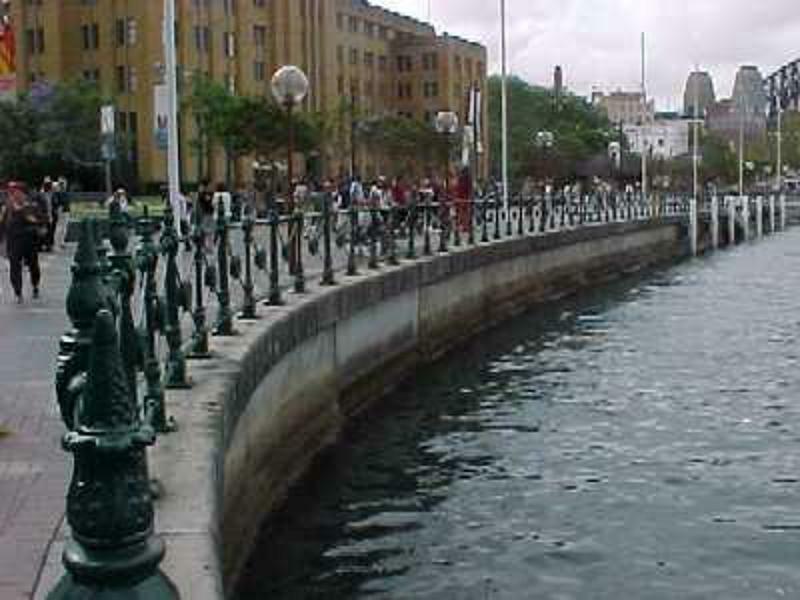 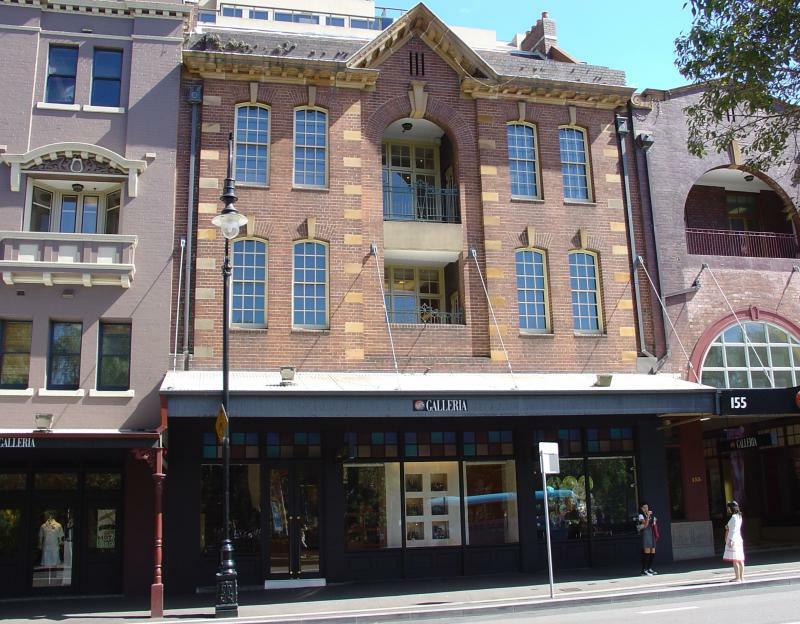 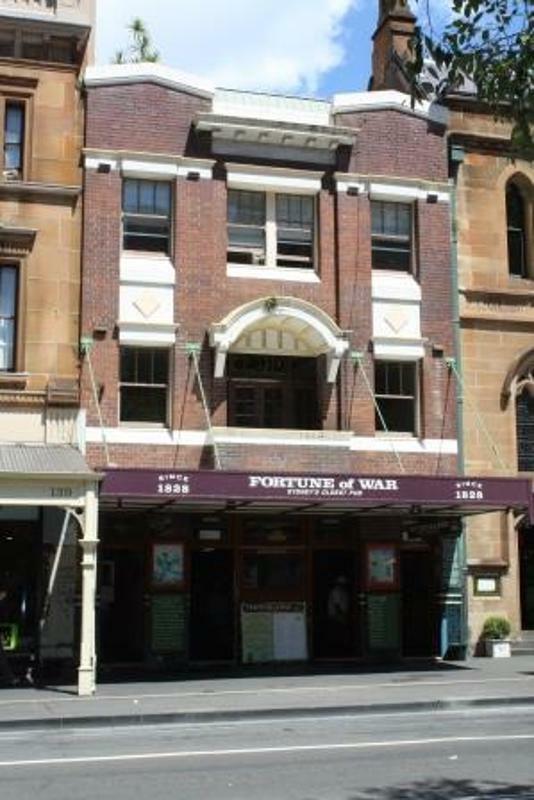 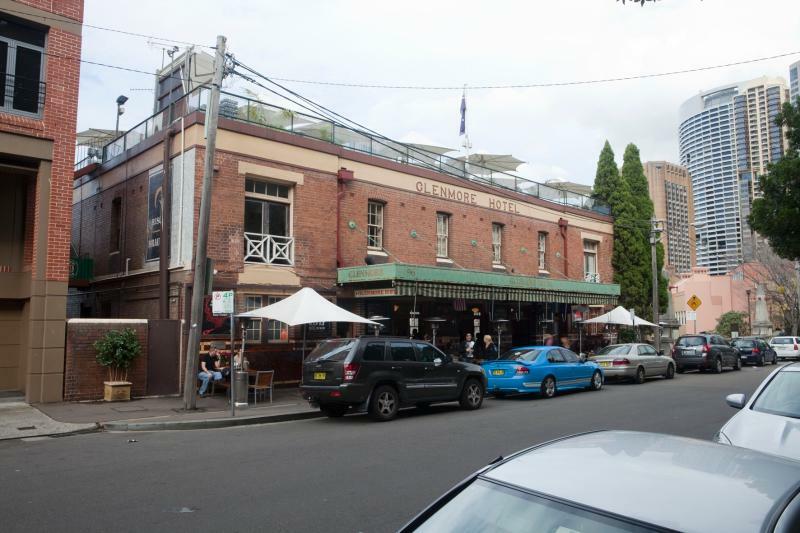 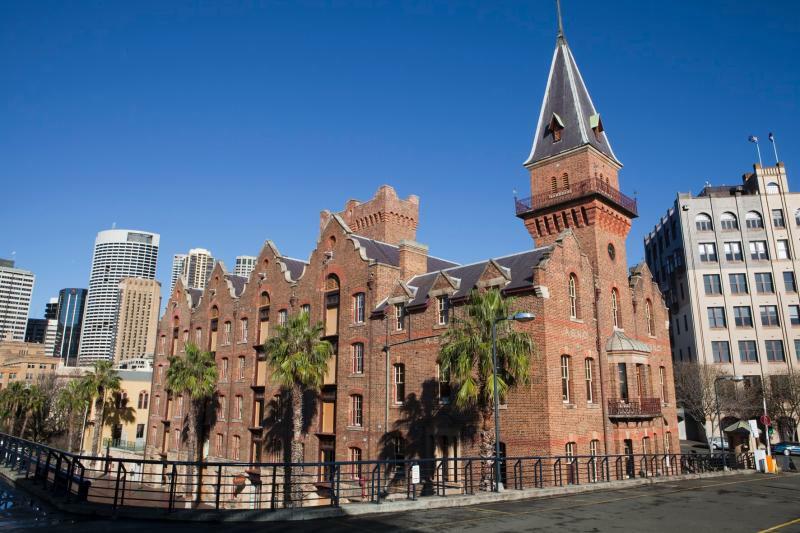 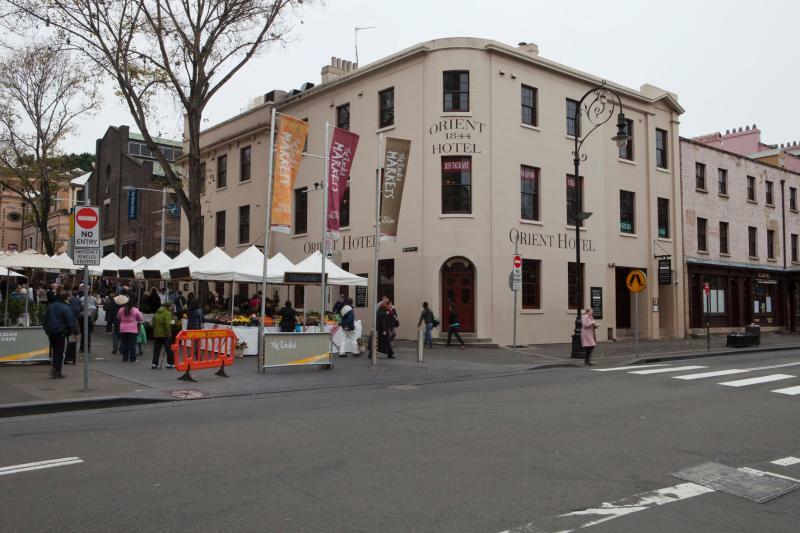 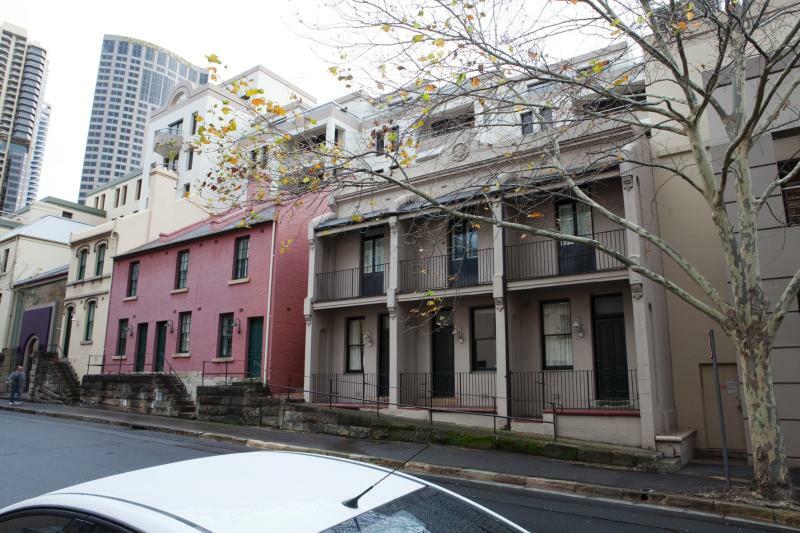 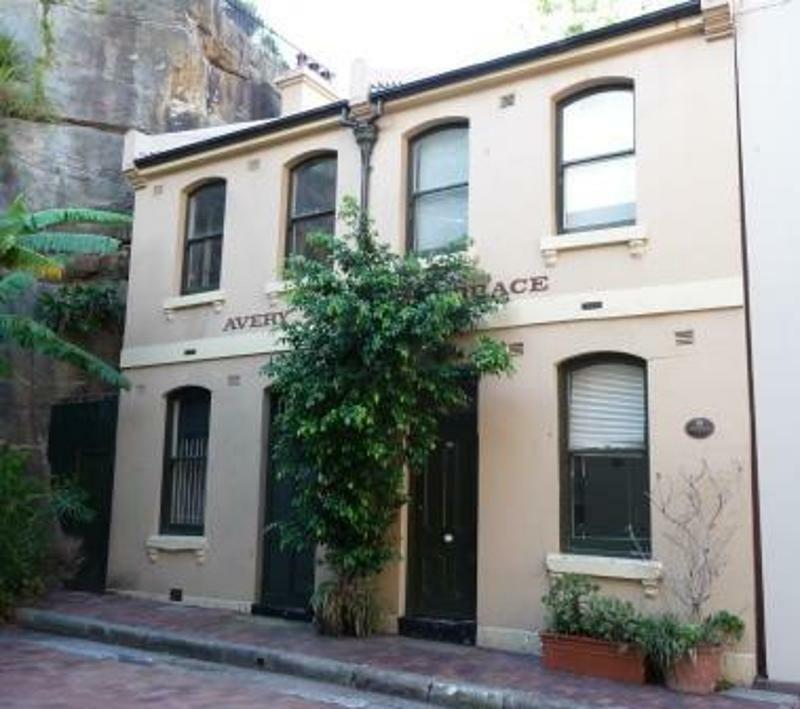 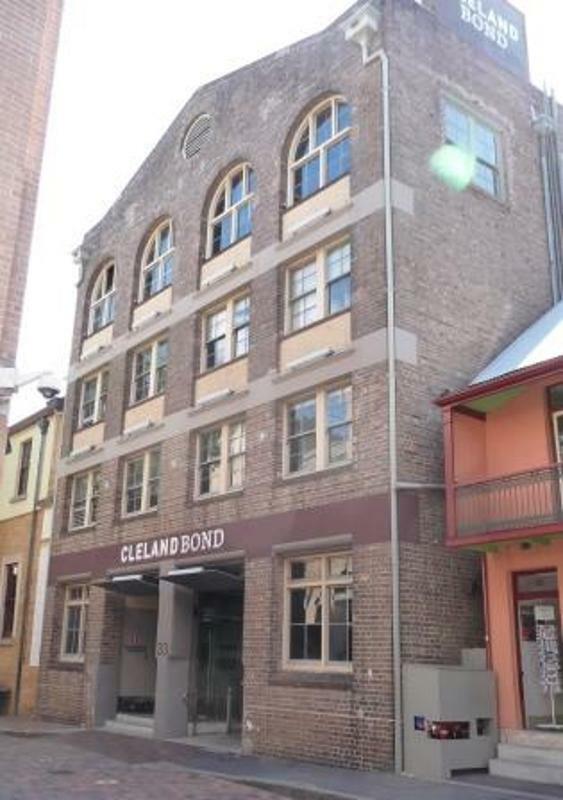 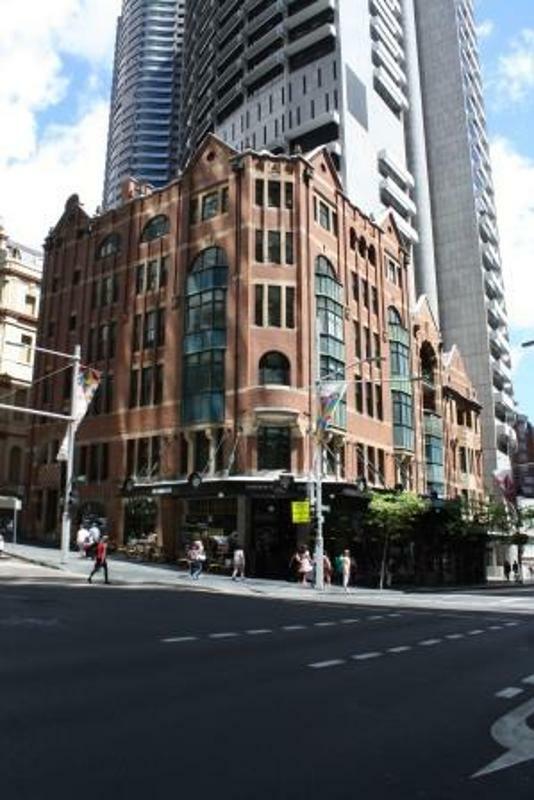 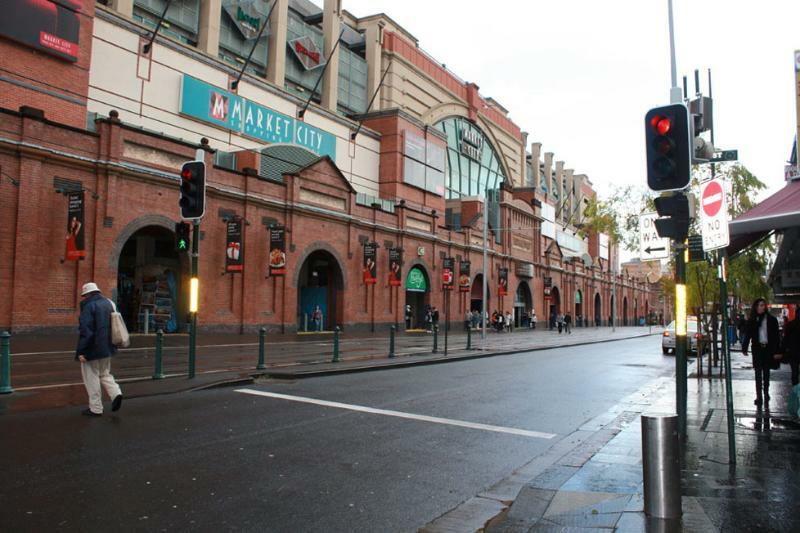 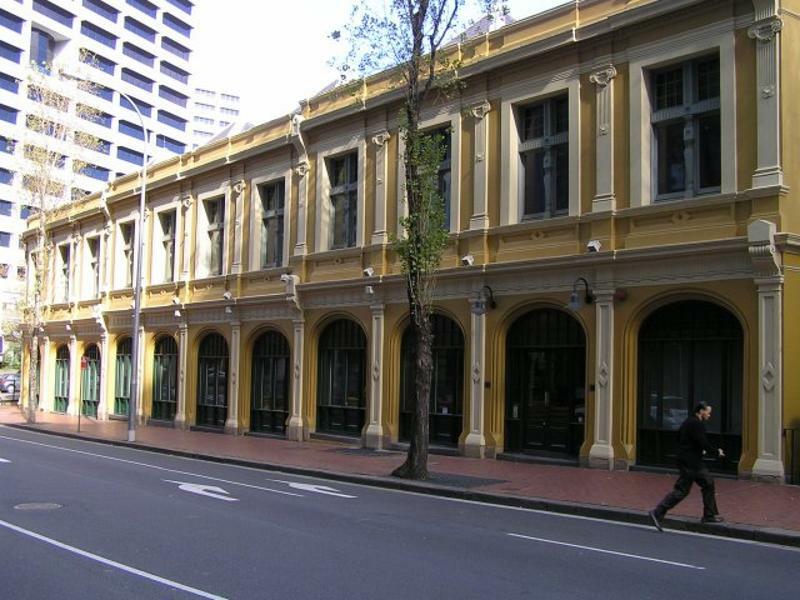 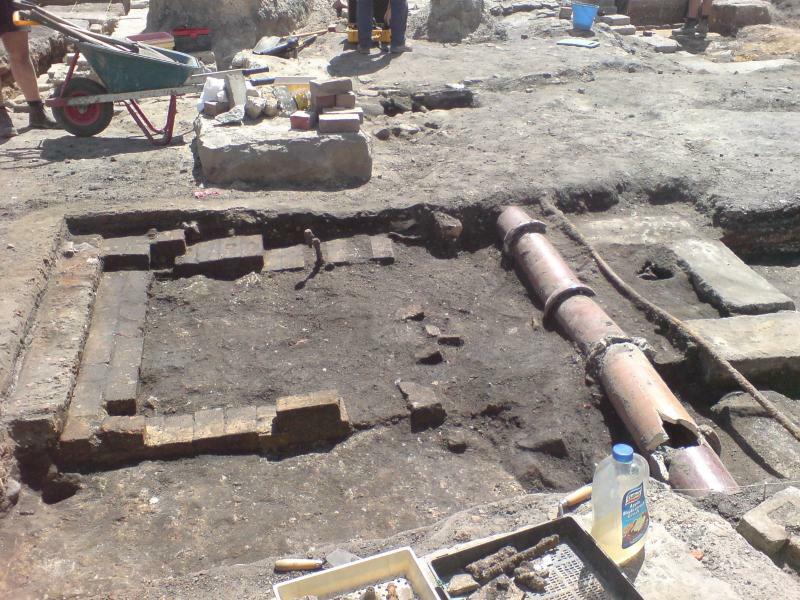 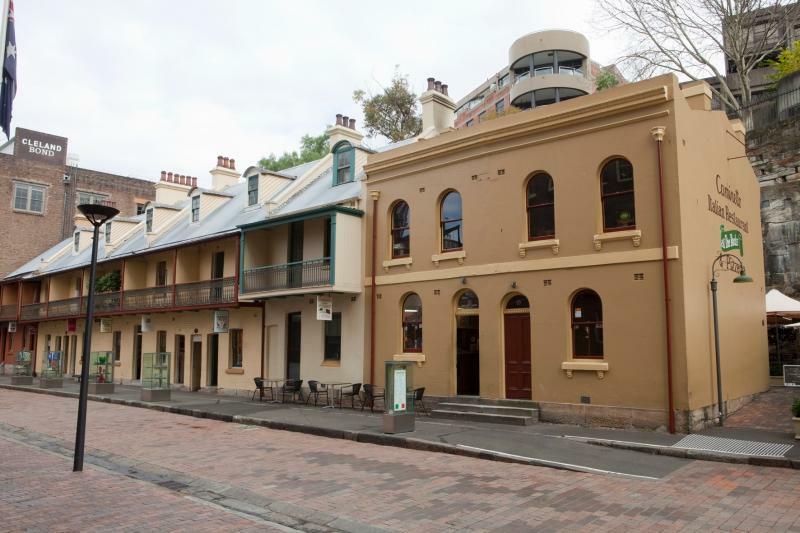 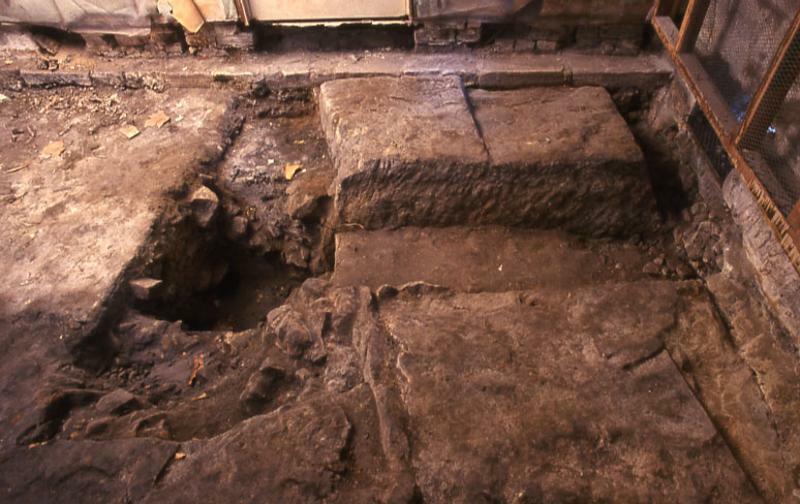 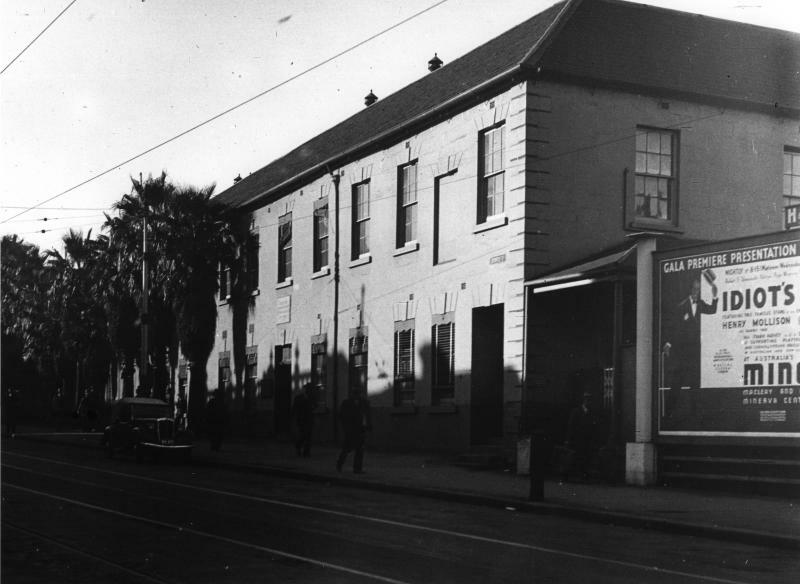 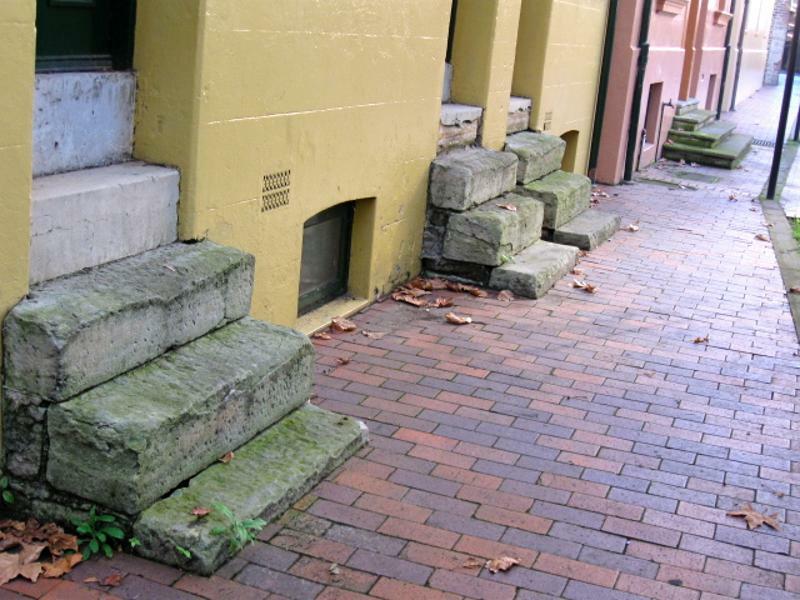 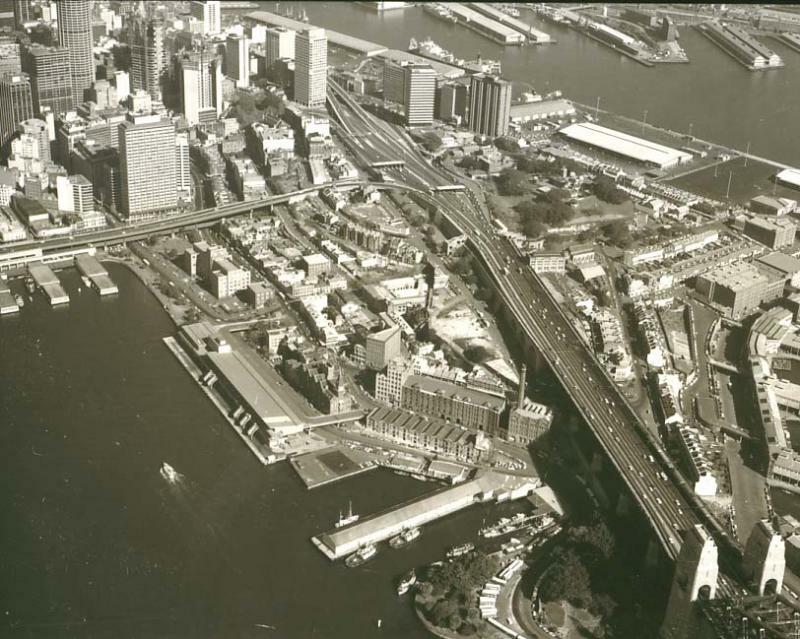 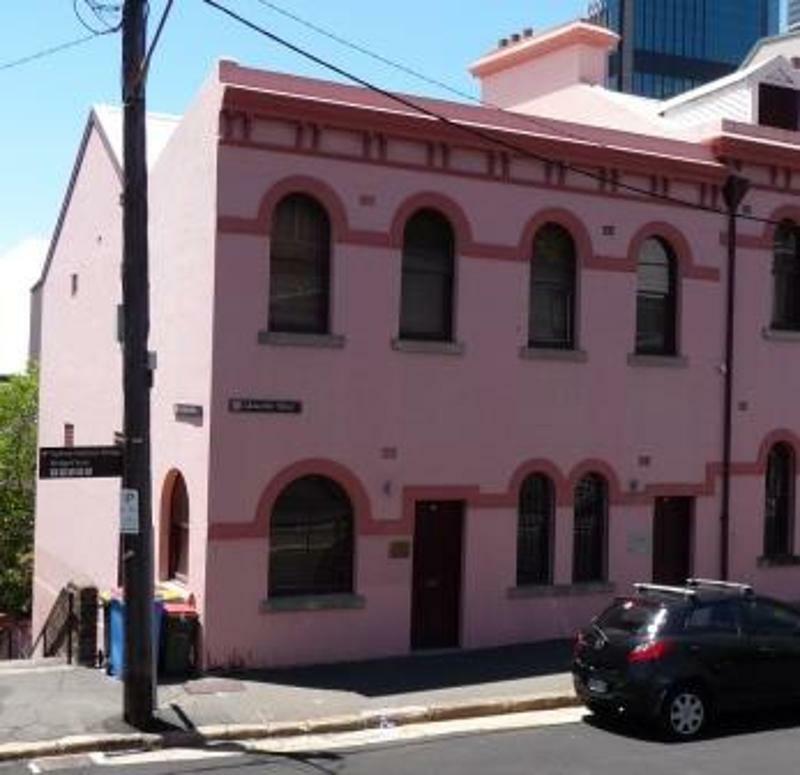 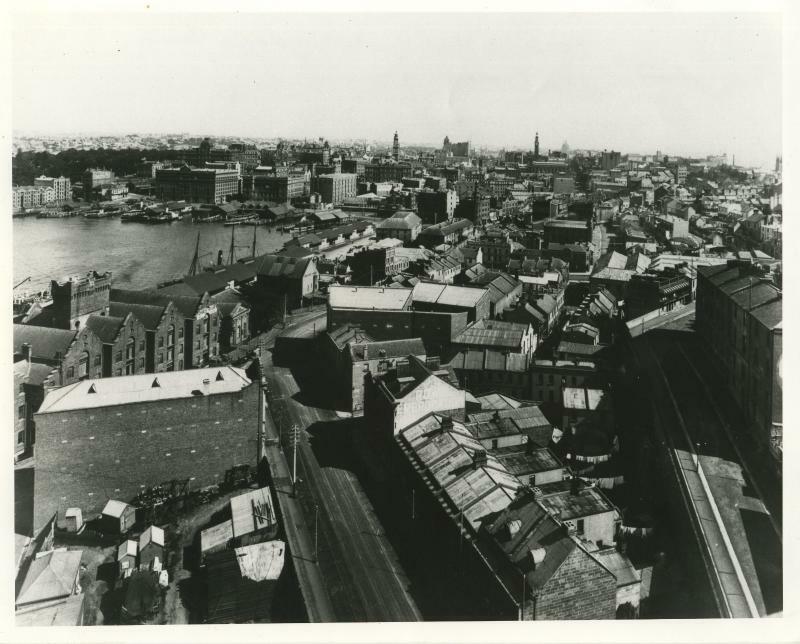 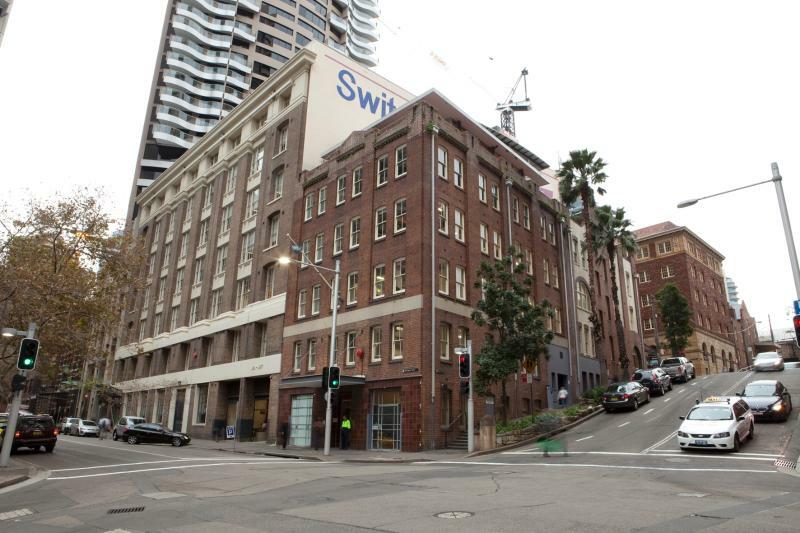 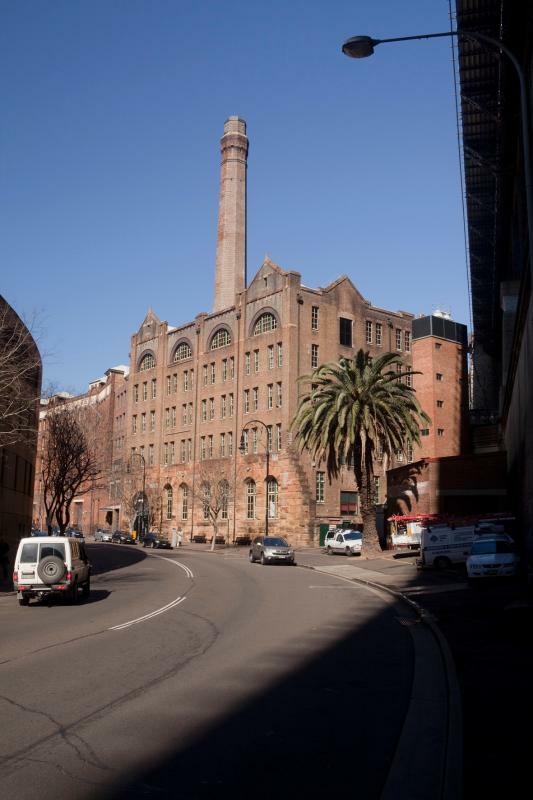 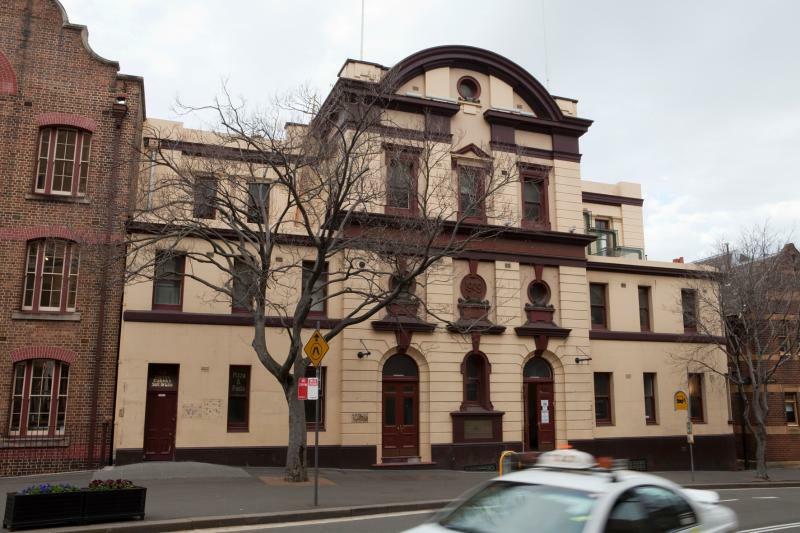 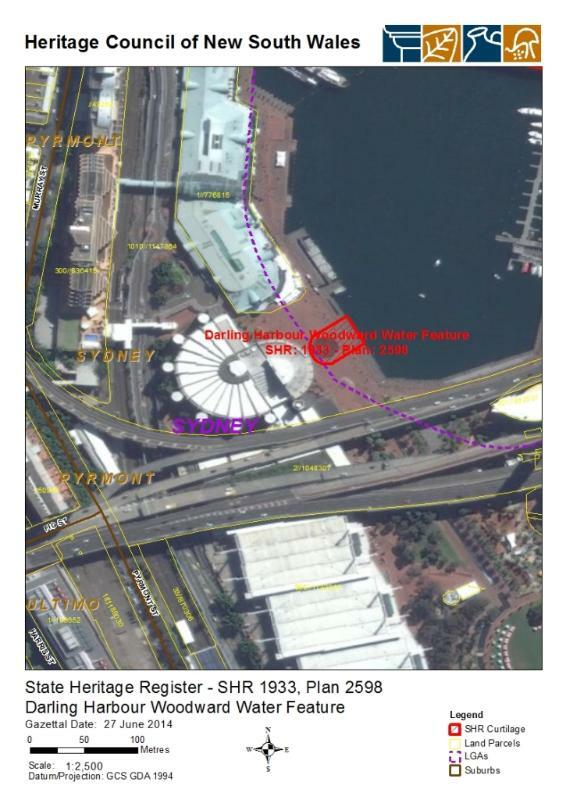 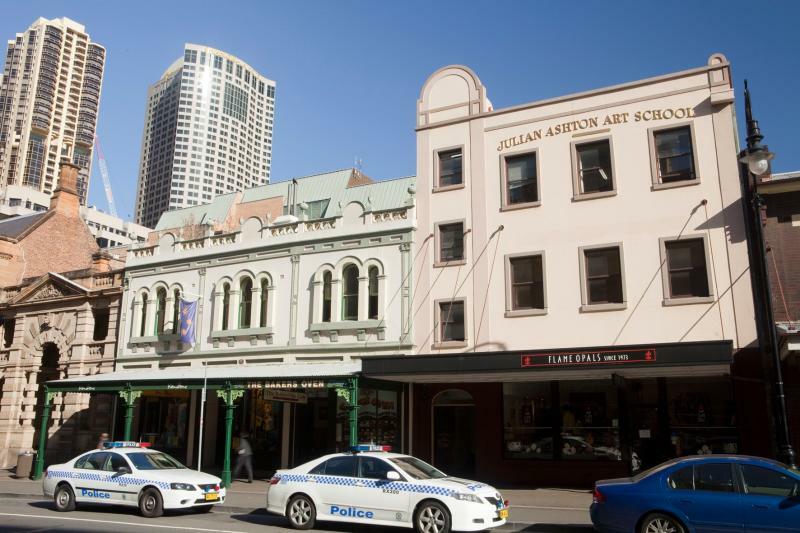 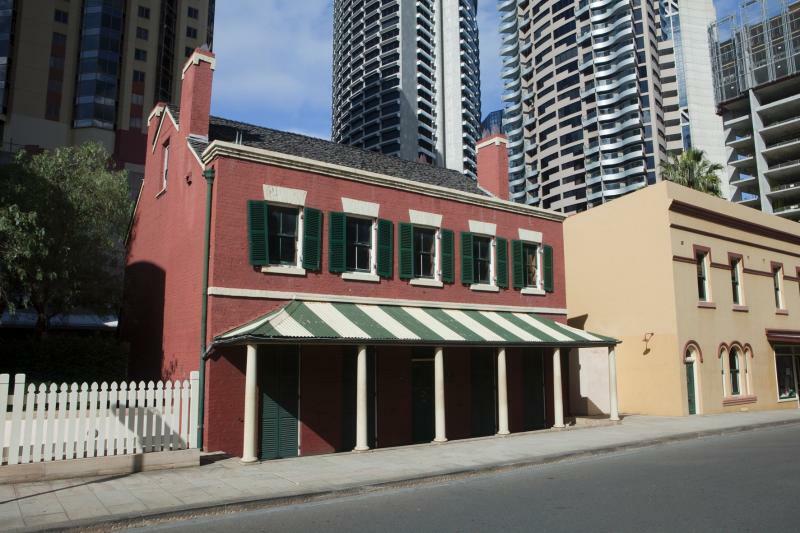 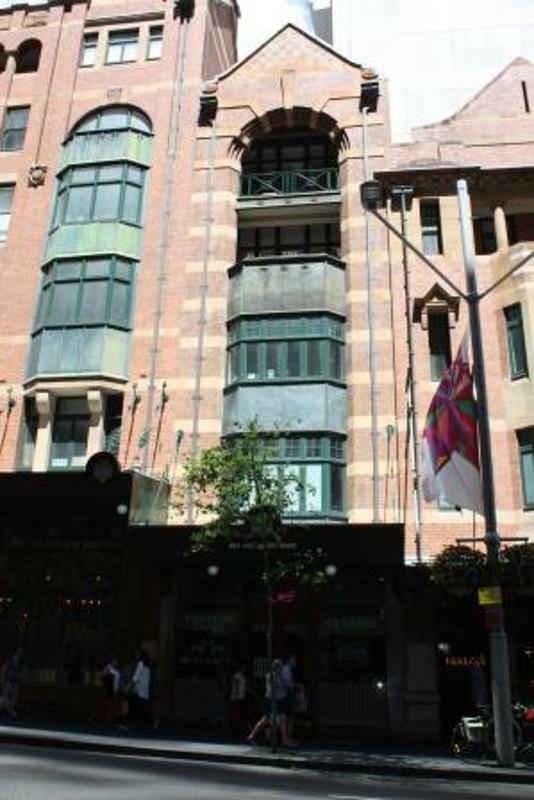 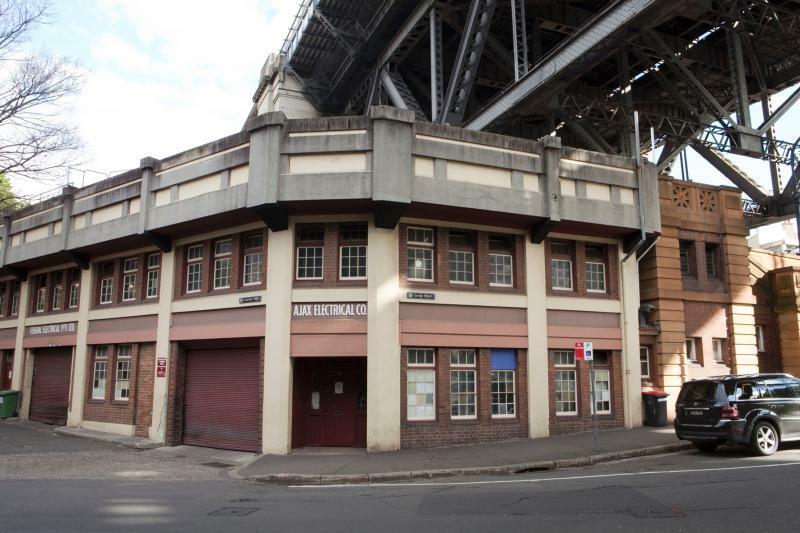 These heritage items are generally located in The Rocks, and in and around Darling Harbour, as well as other areas under the Authority's control. 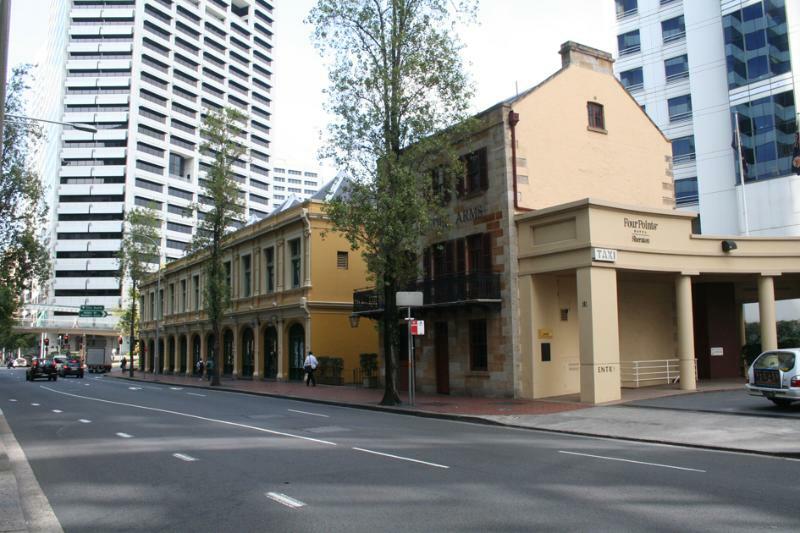 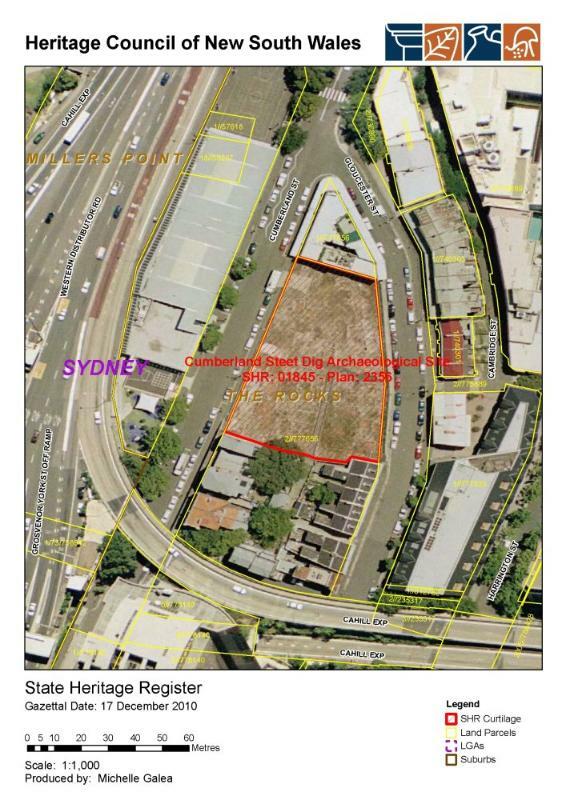 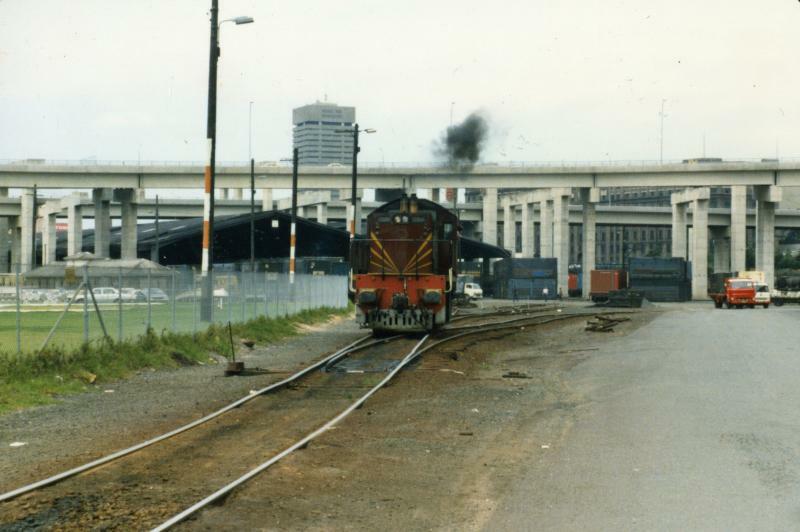 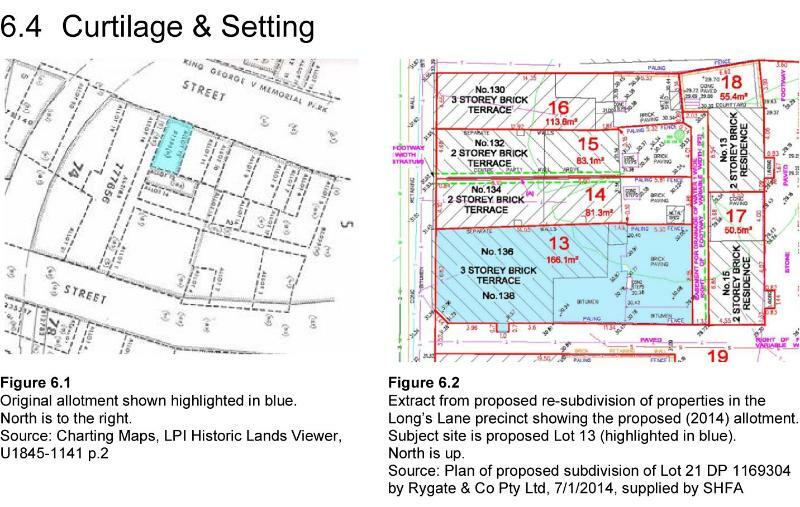 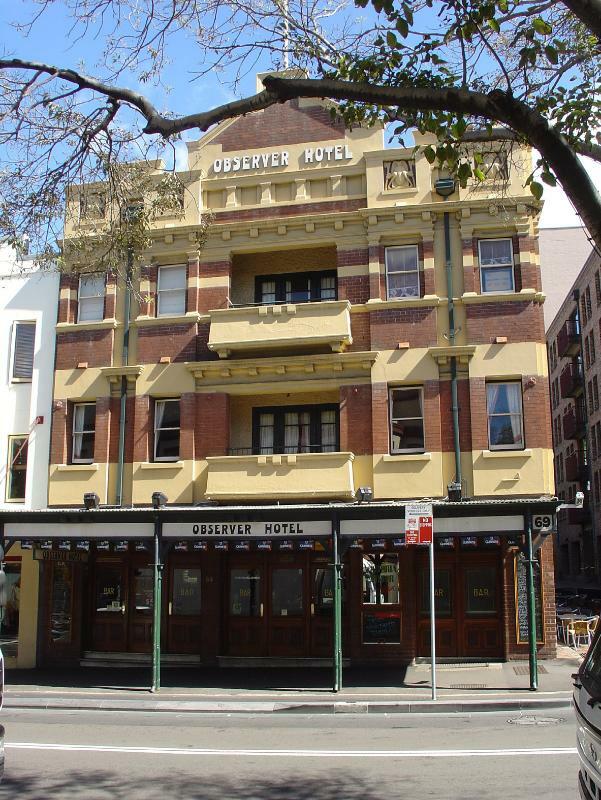 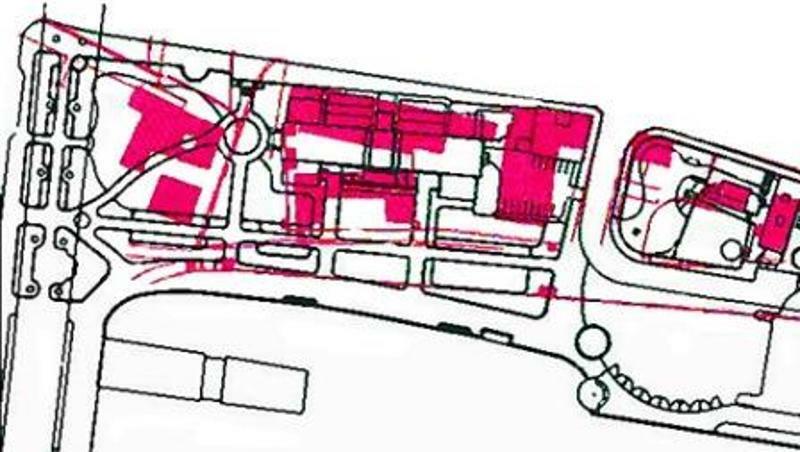 The s.170 register is regularly updated, and is endorsed by the Heritage Council of NSW.